Size & weight measurements are approximate. Colors can vary from photographs. 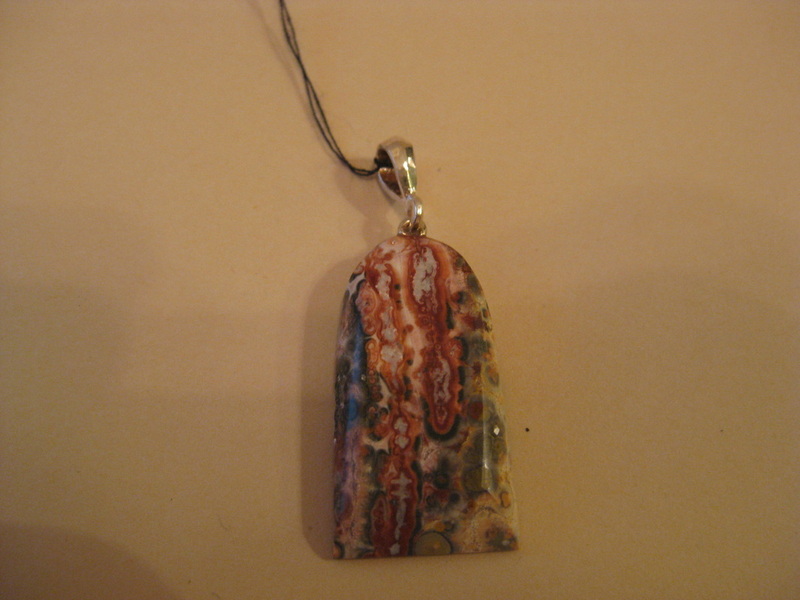 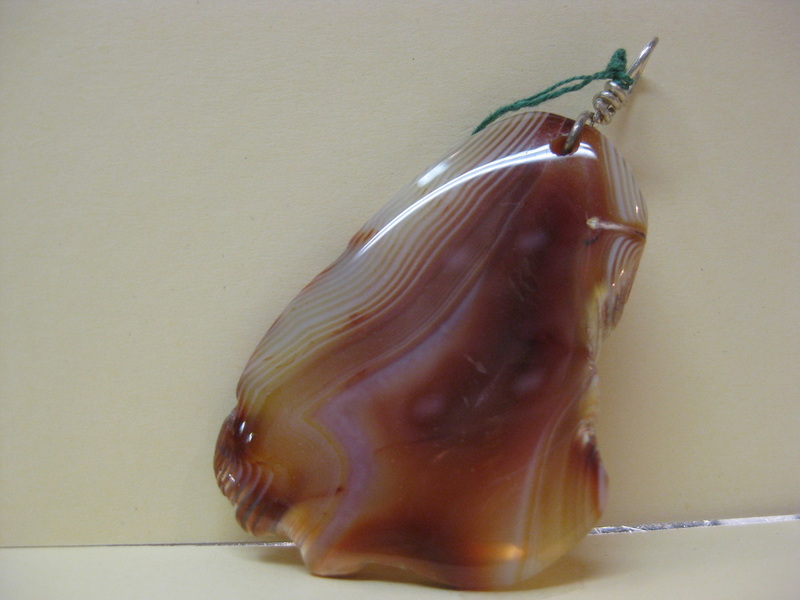 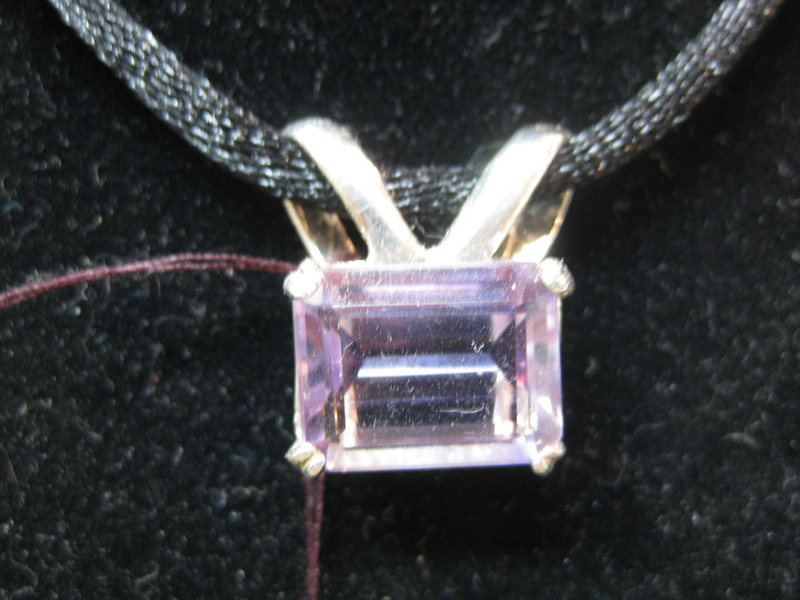 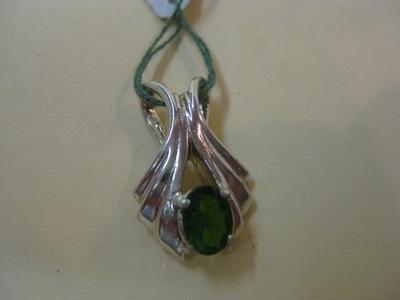 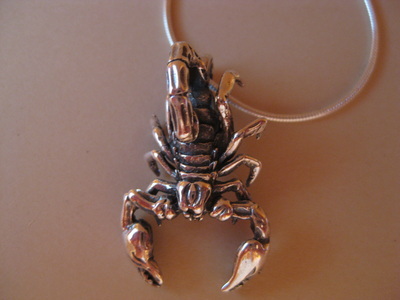 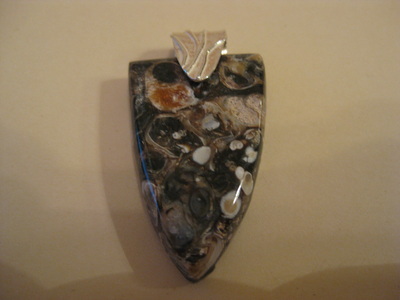 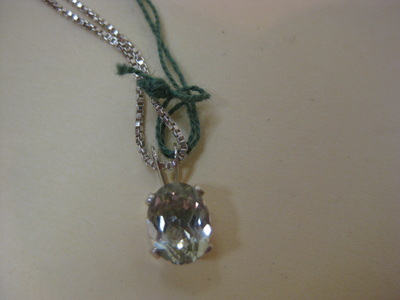 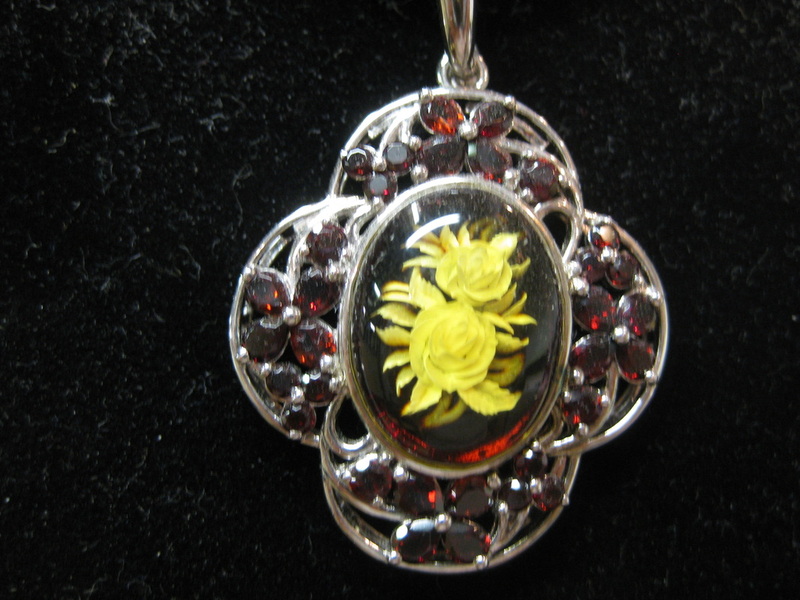 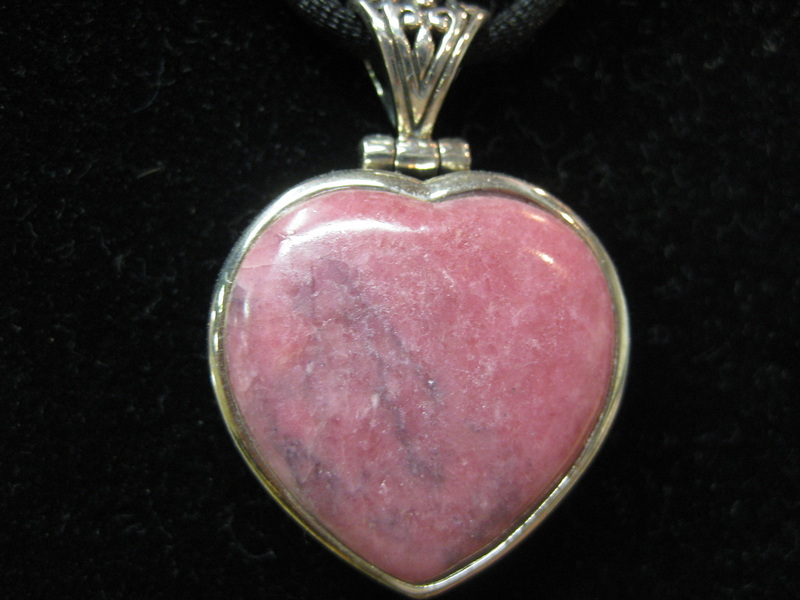 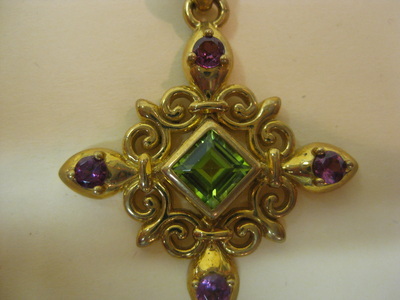 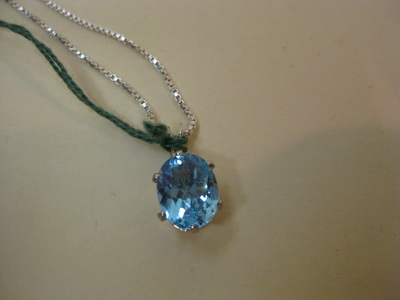 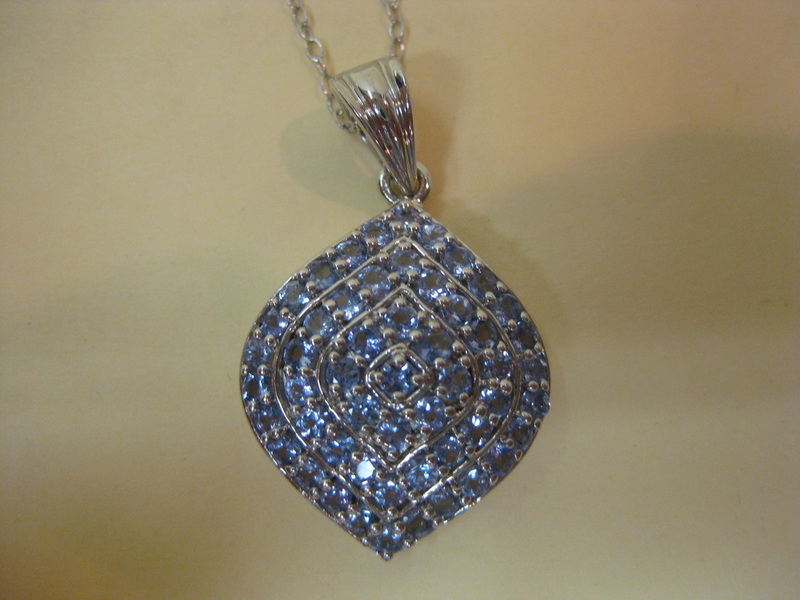 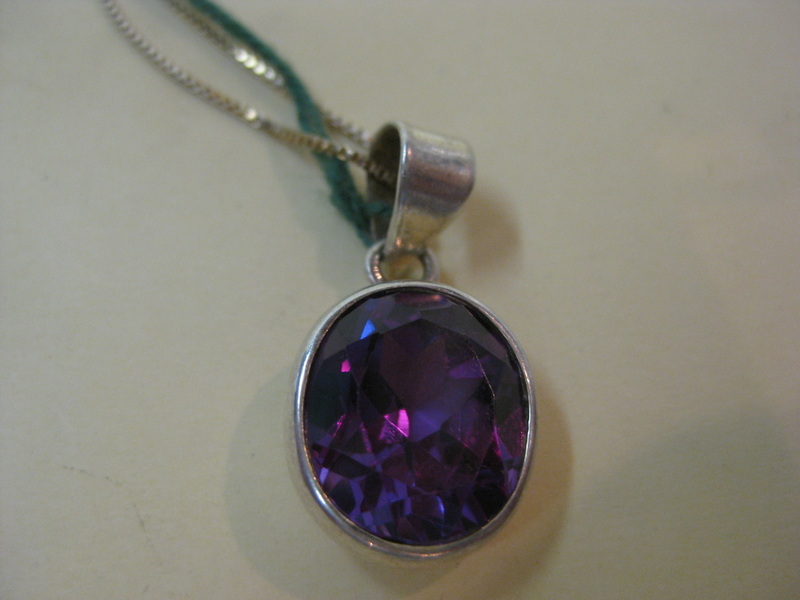 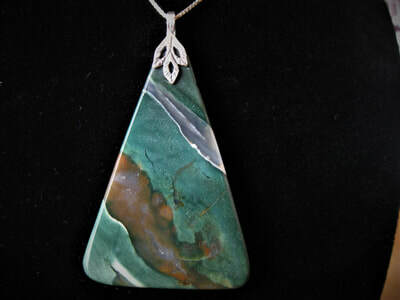 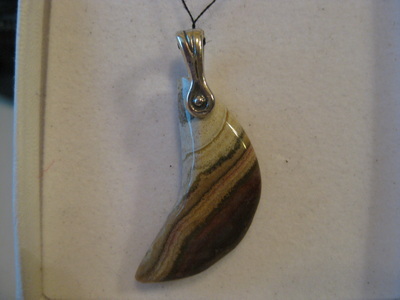 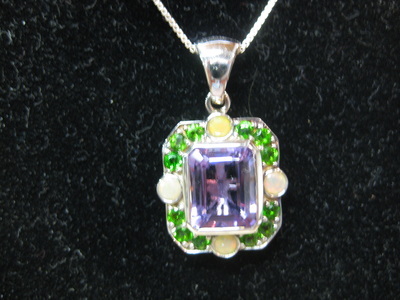 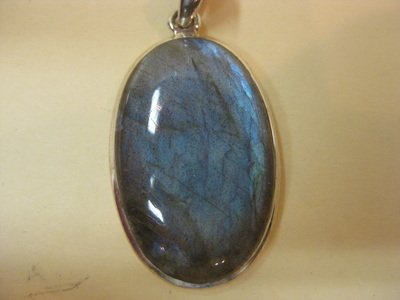 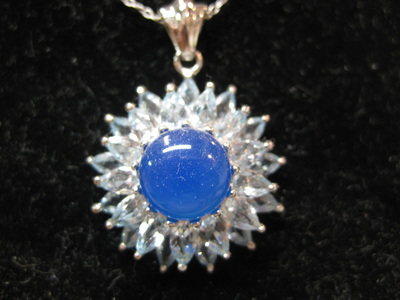 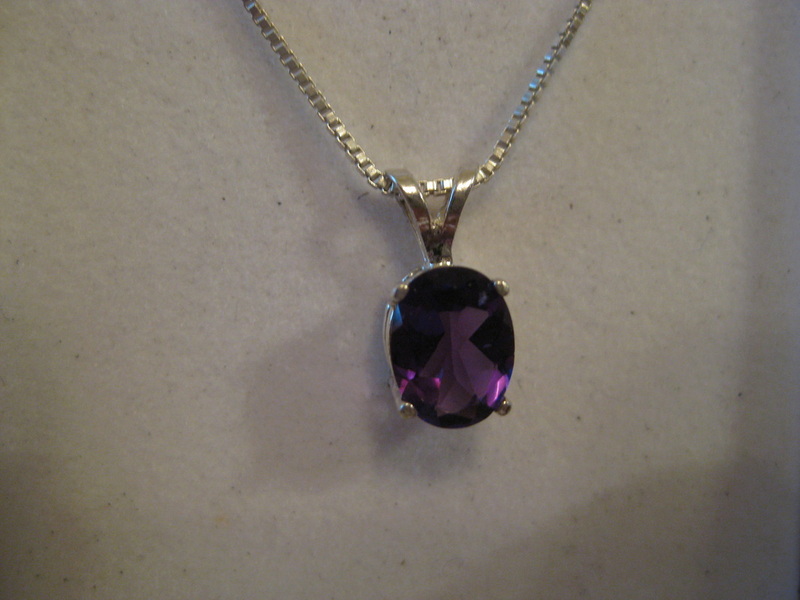 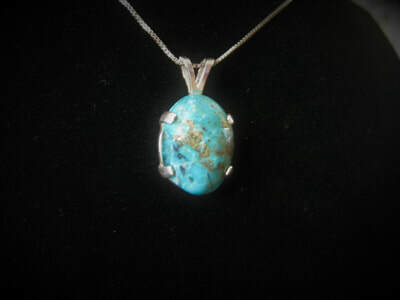 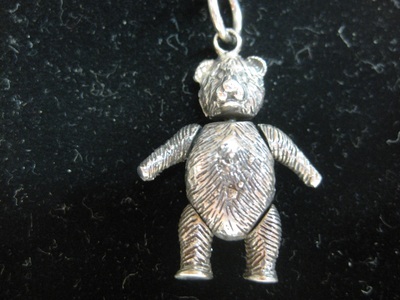 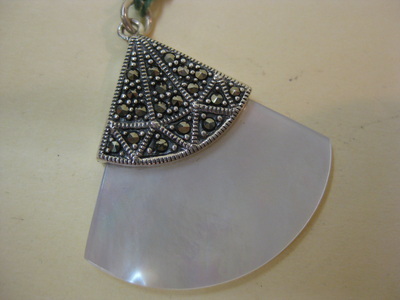 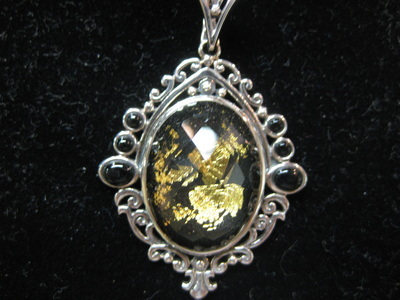 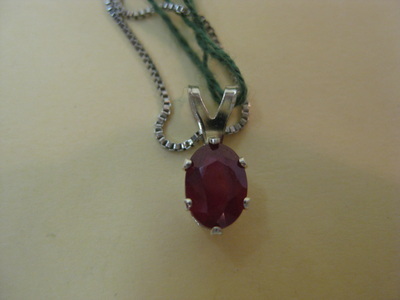 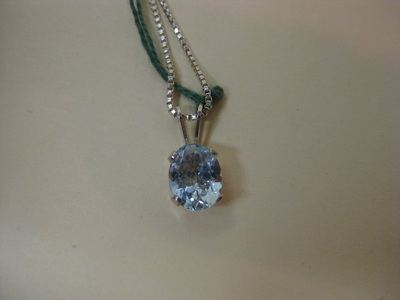 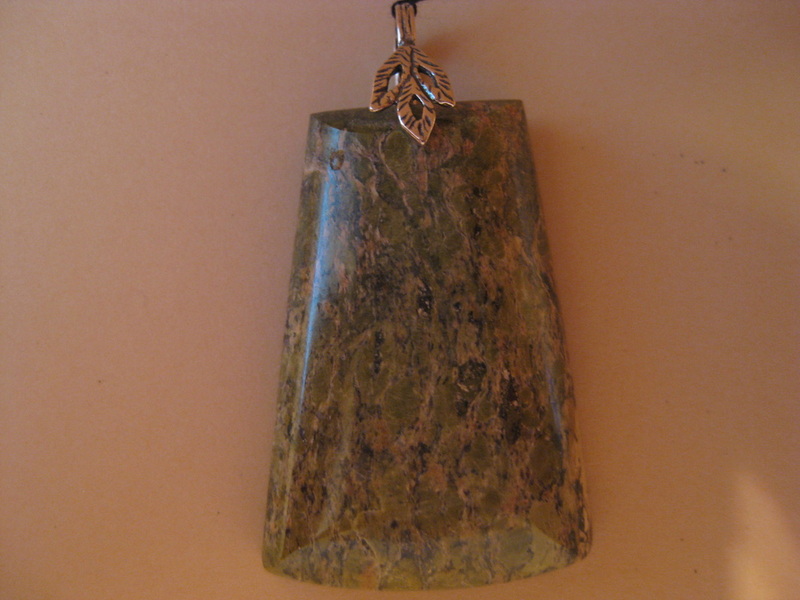 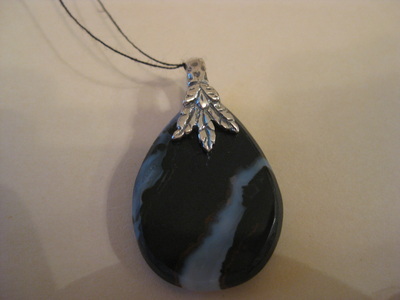 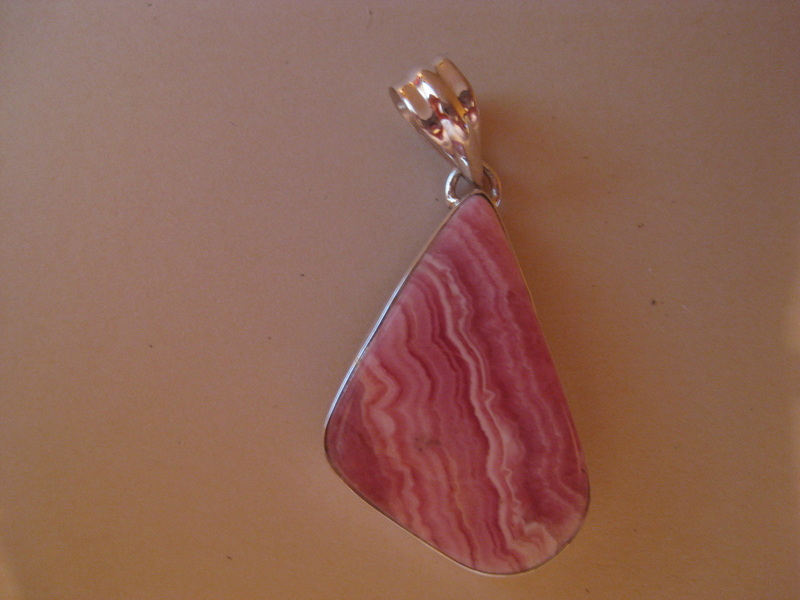 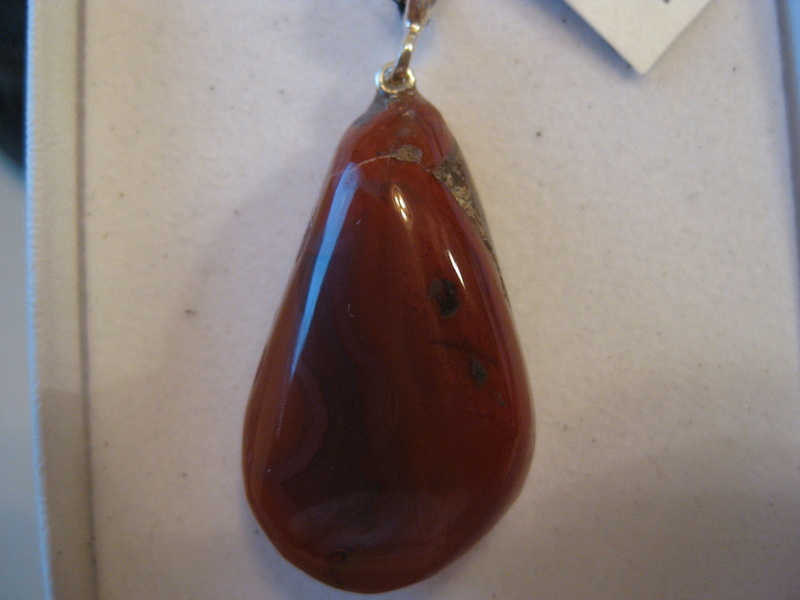 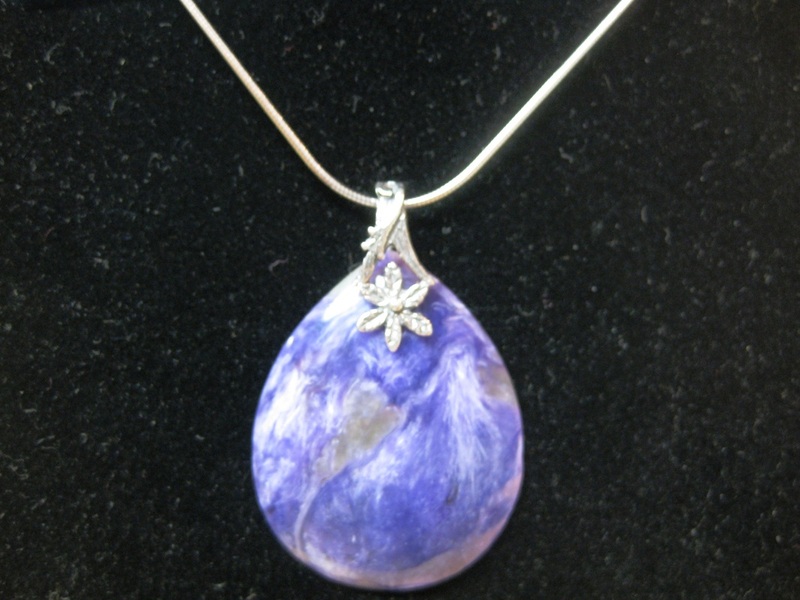 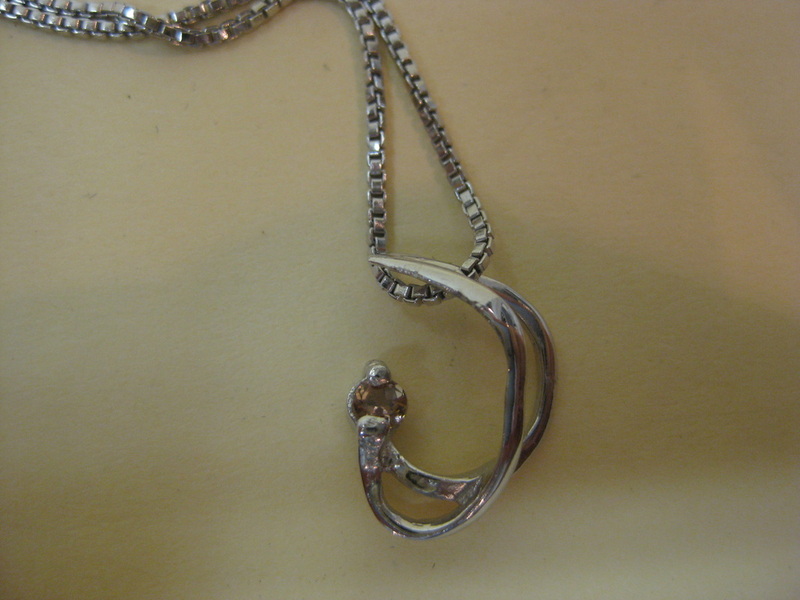 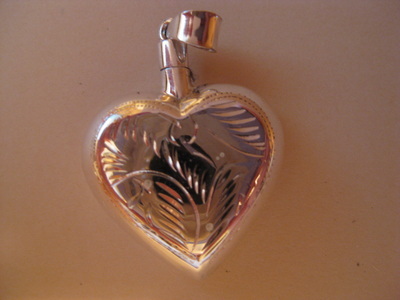 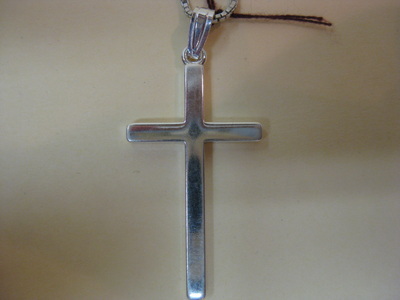 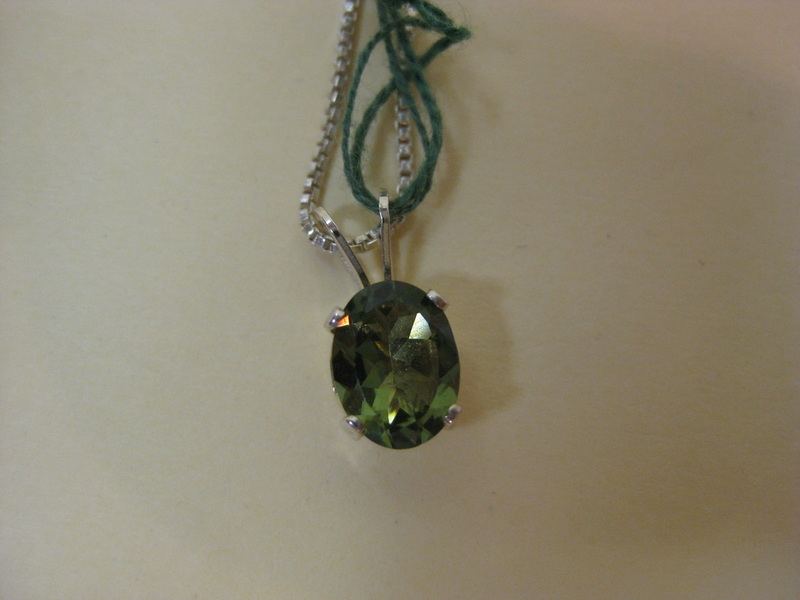 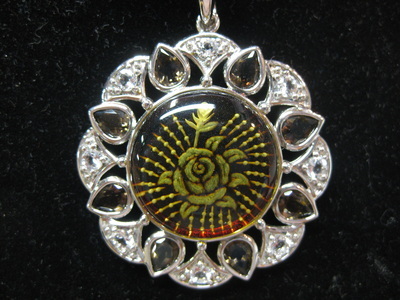 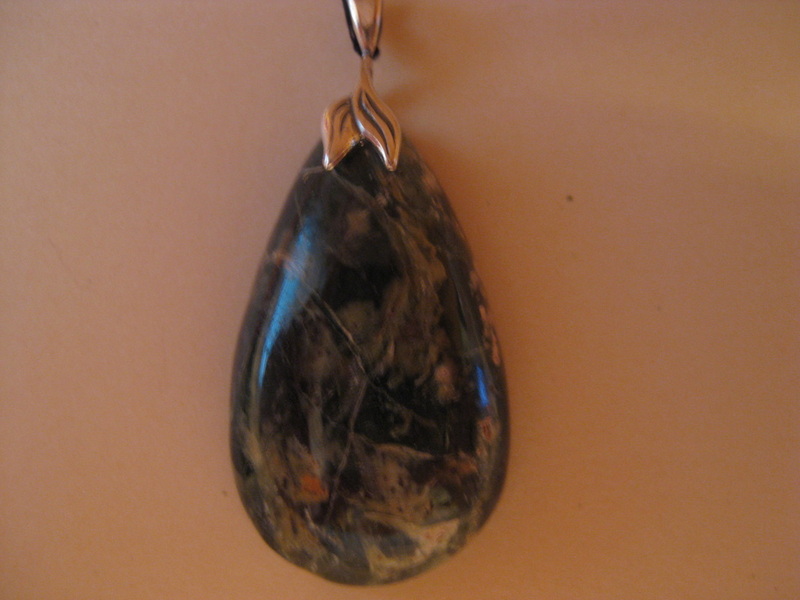 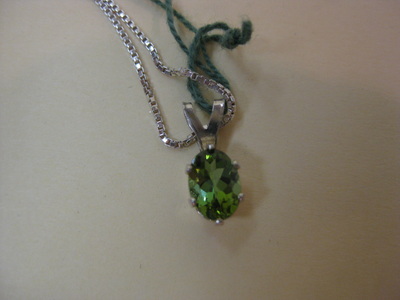 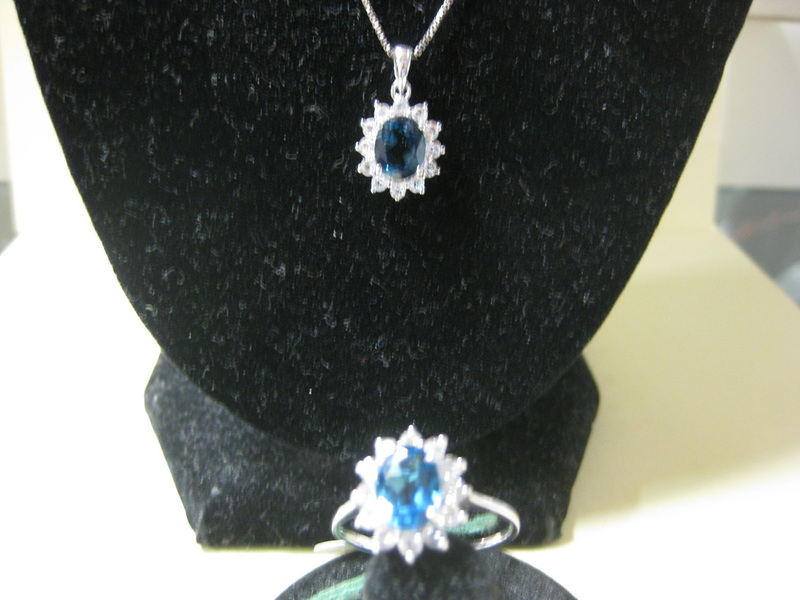 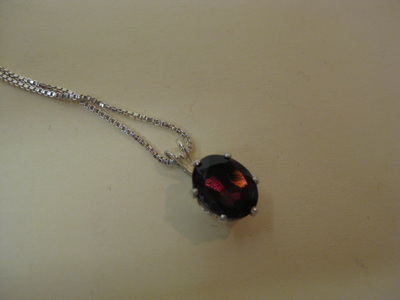 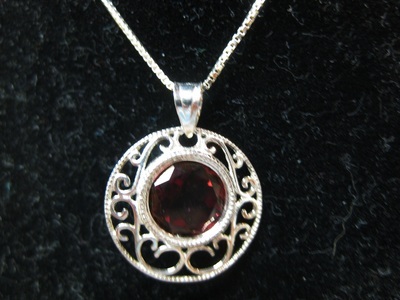 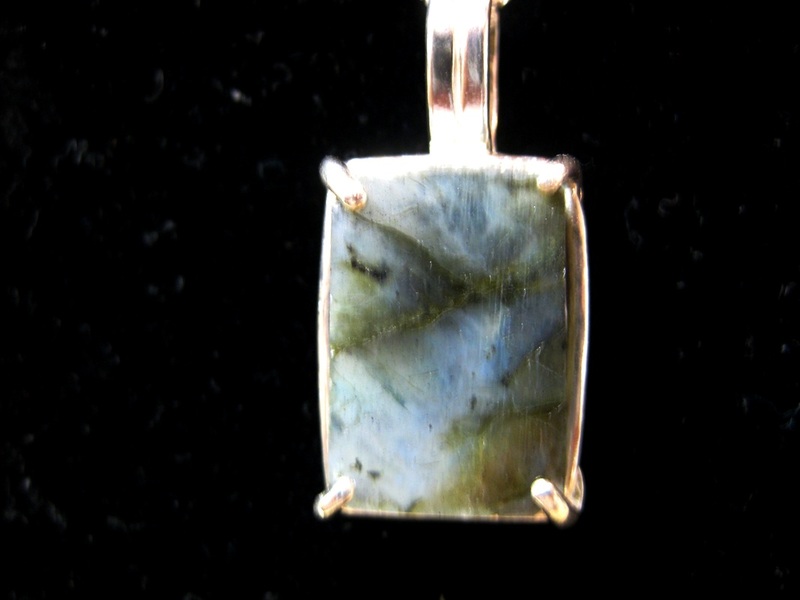 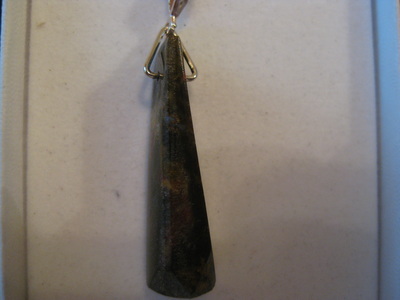 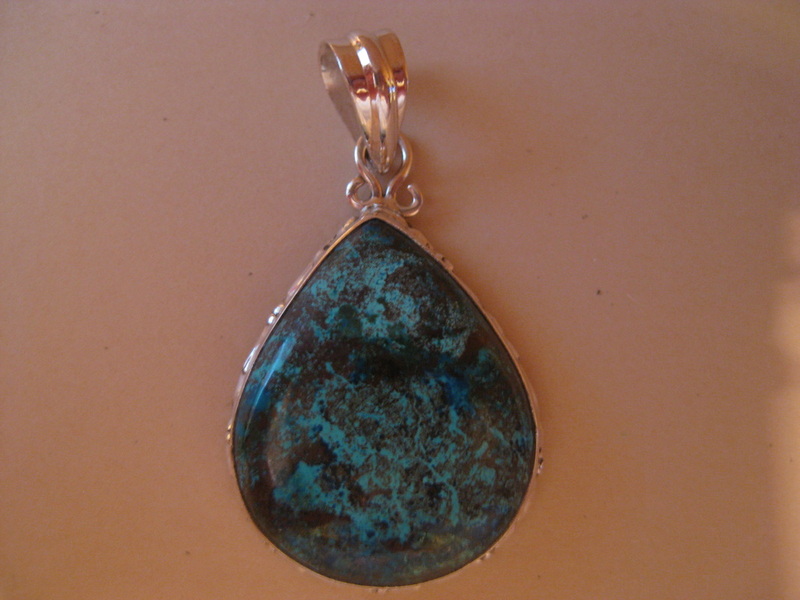 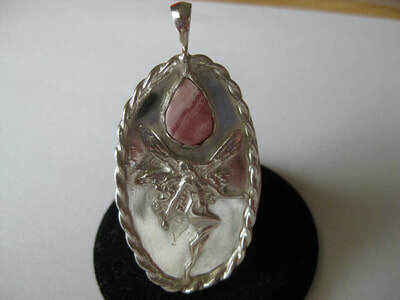 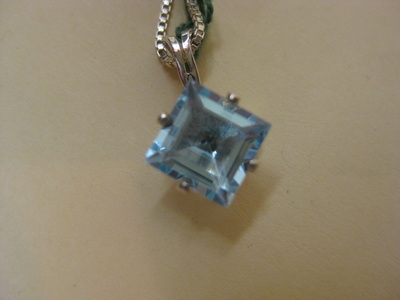 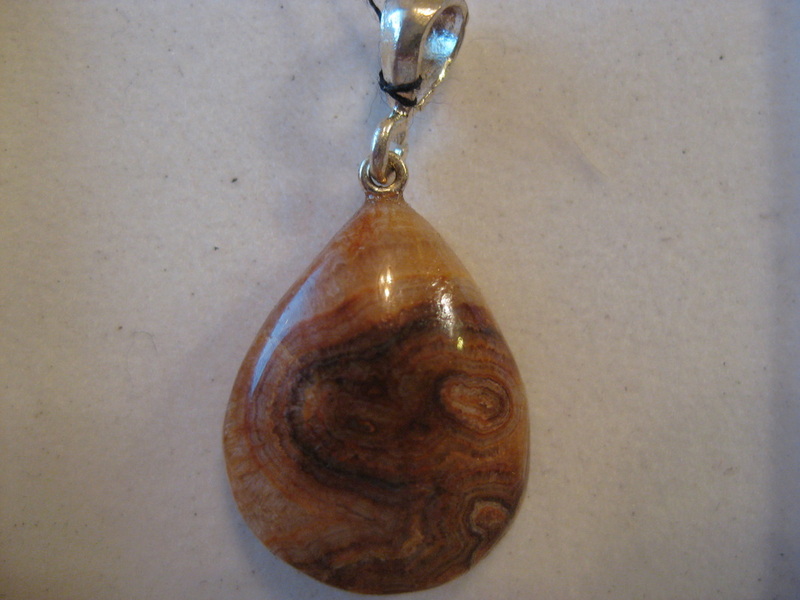 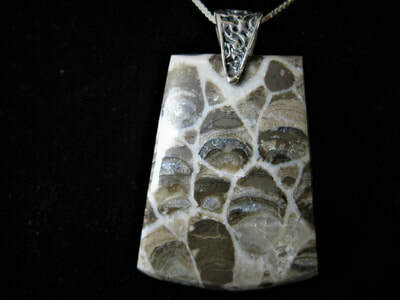 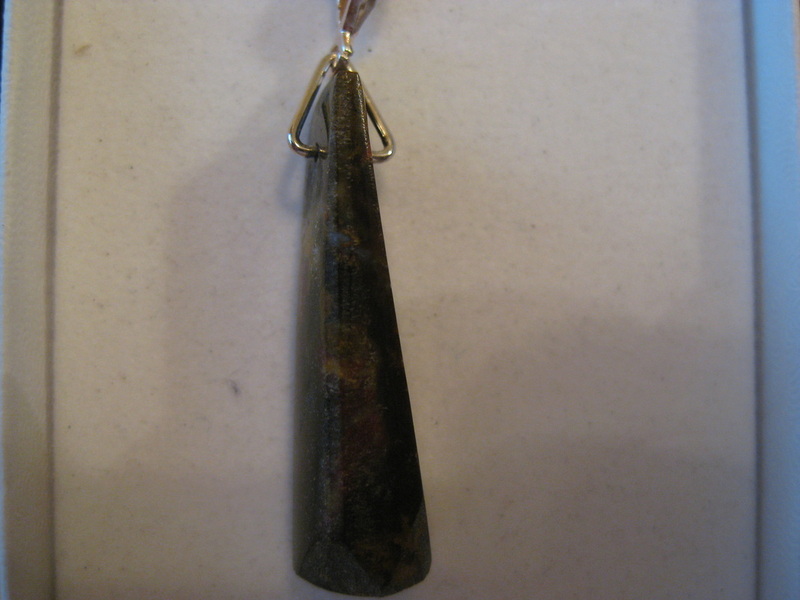 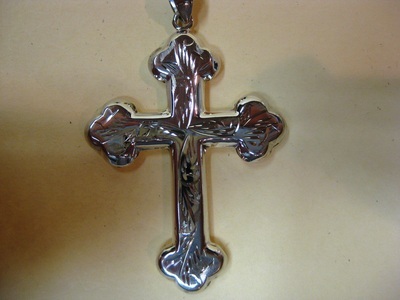 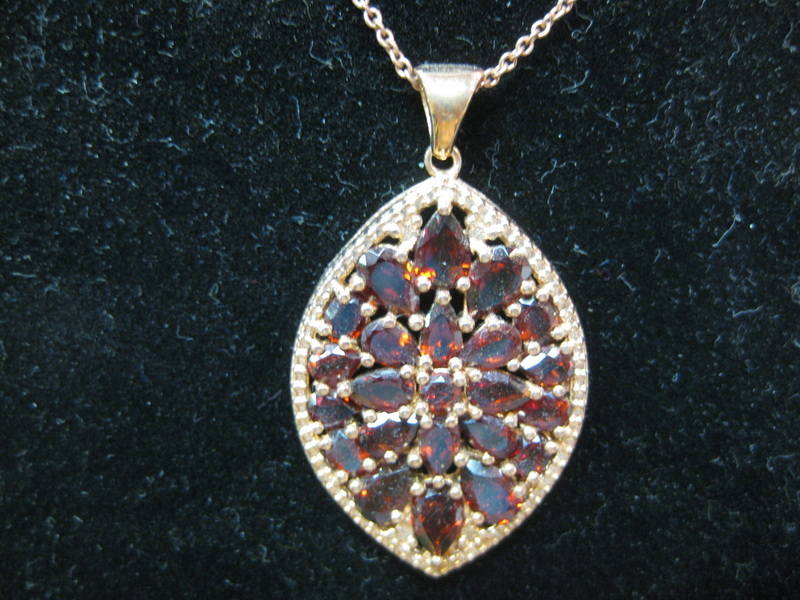 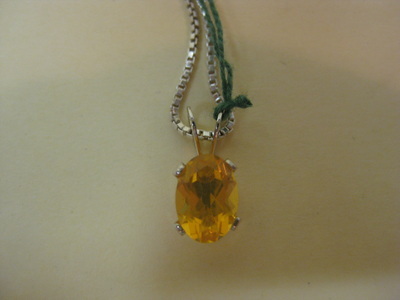 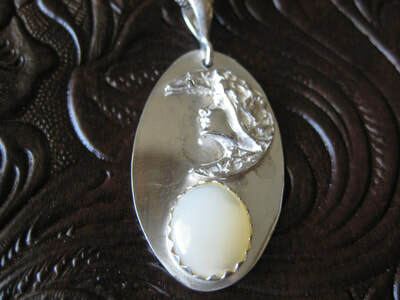 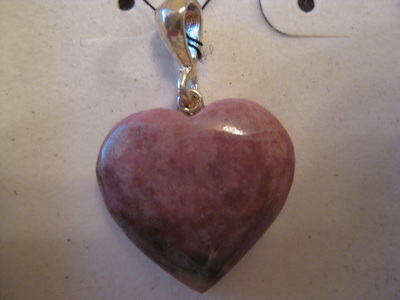 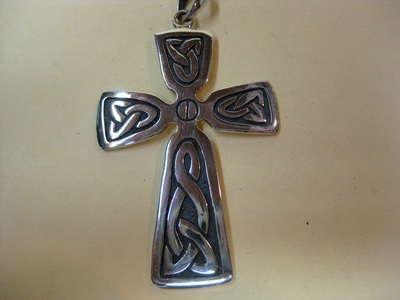 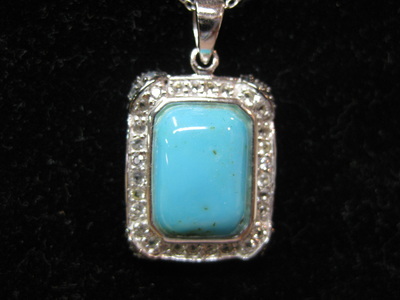 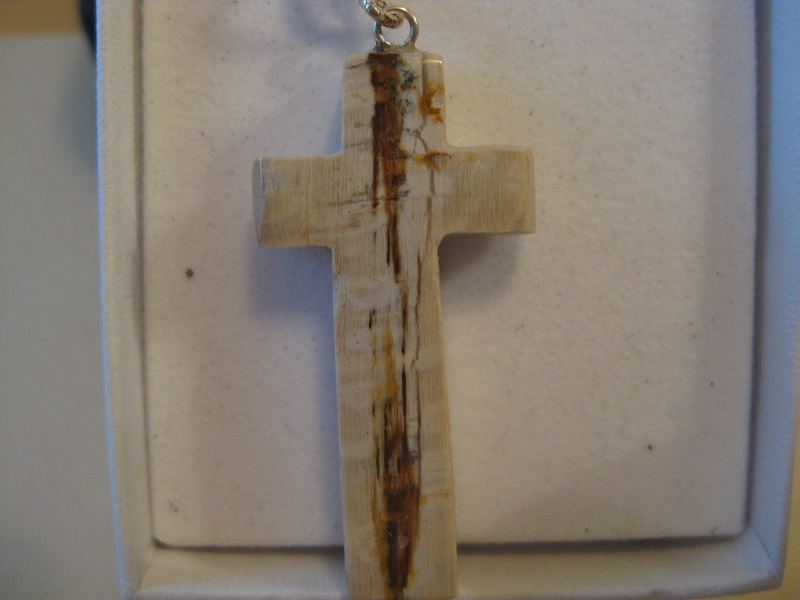 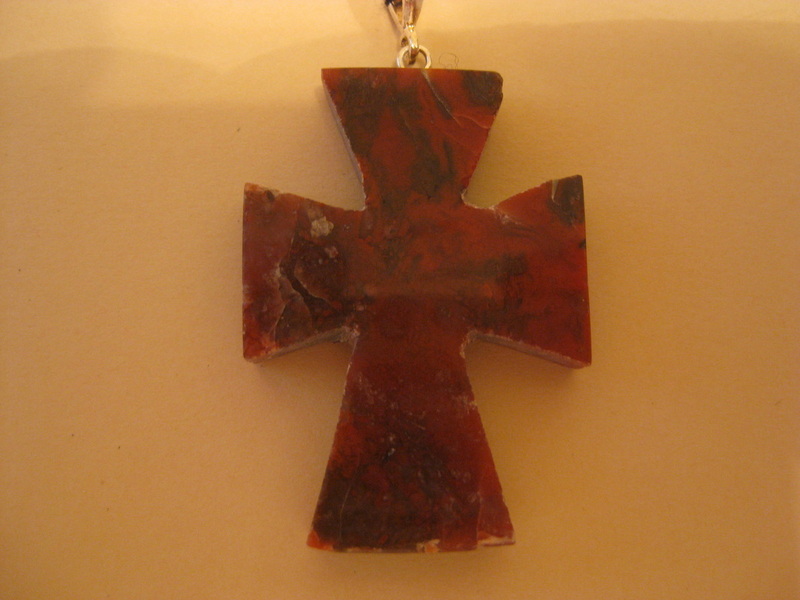 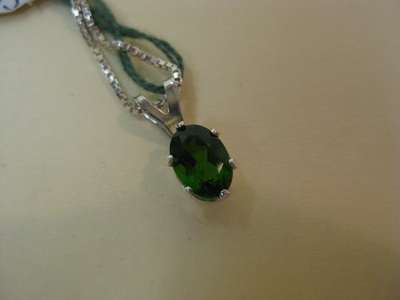 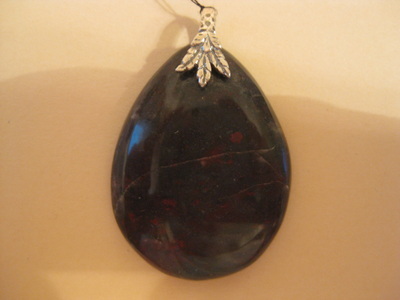 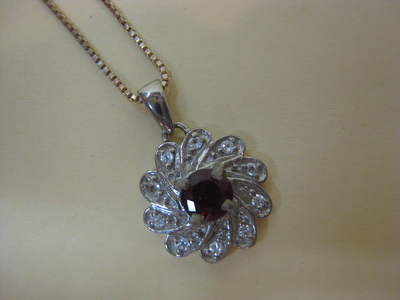 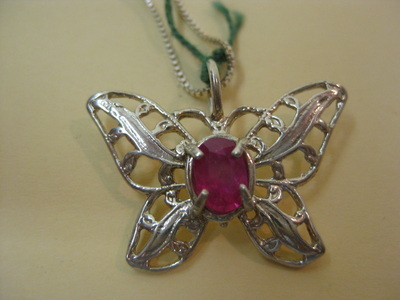 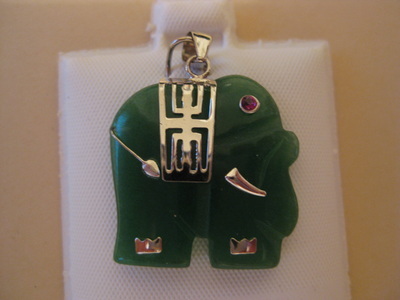 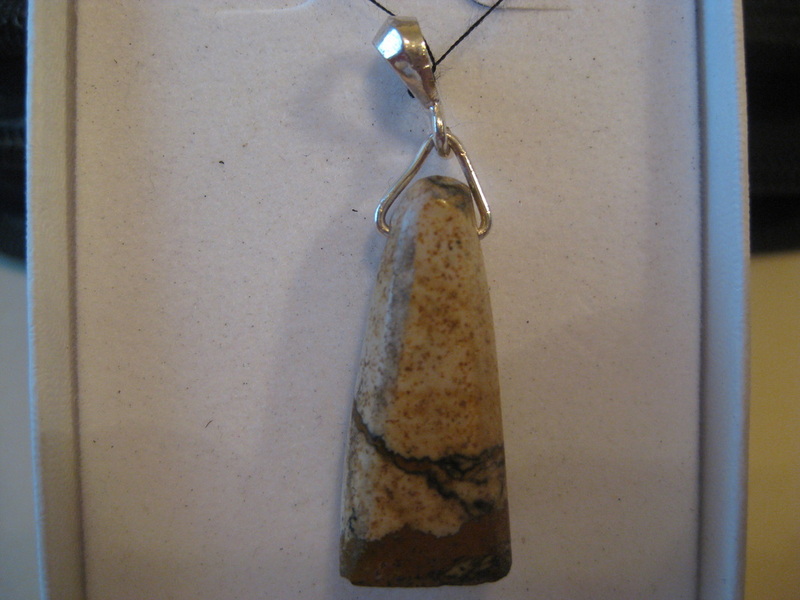 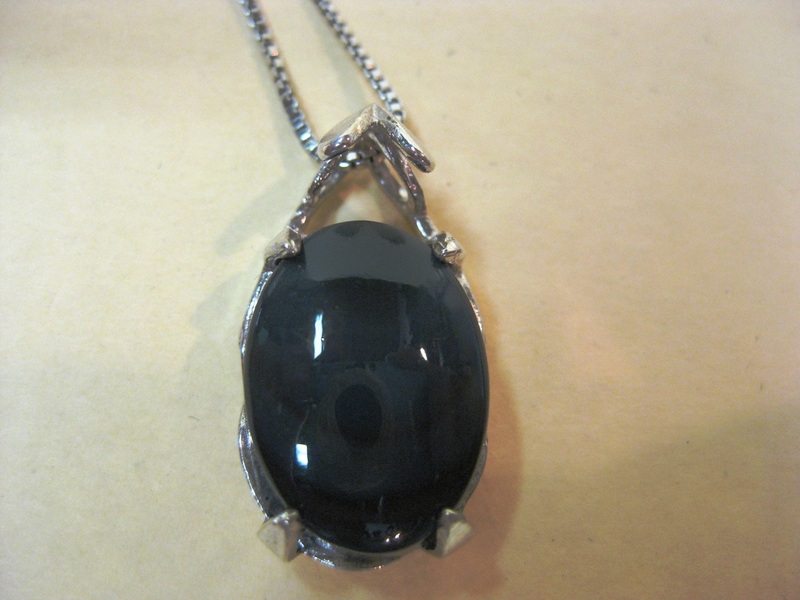 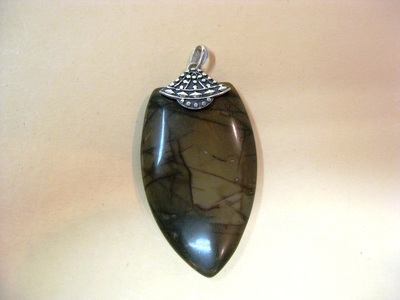 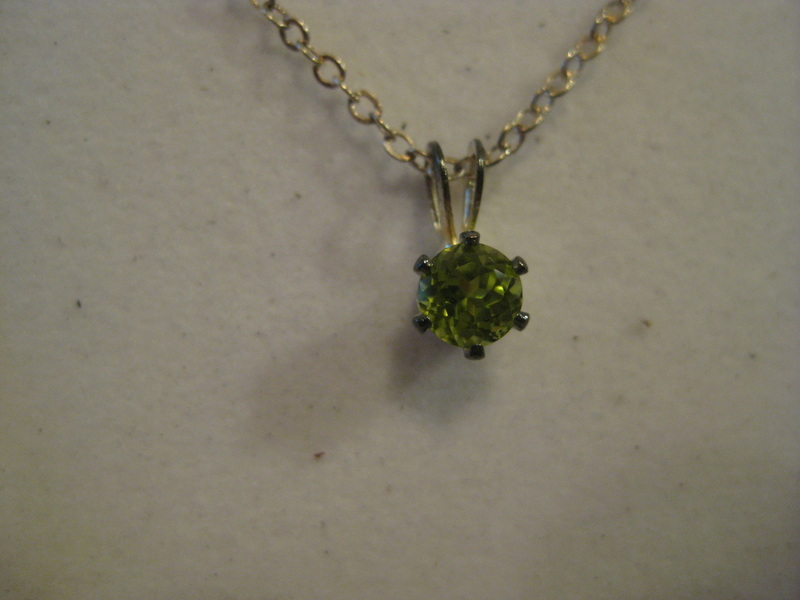 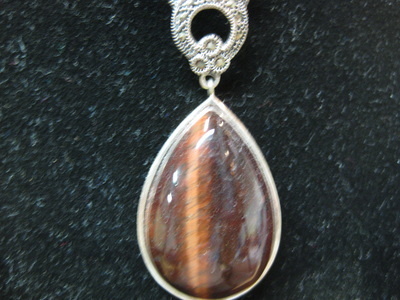 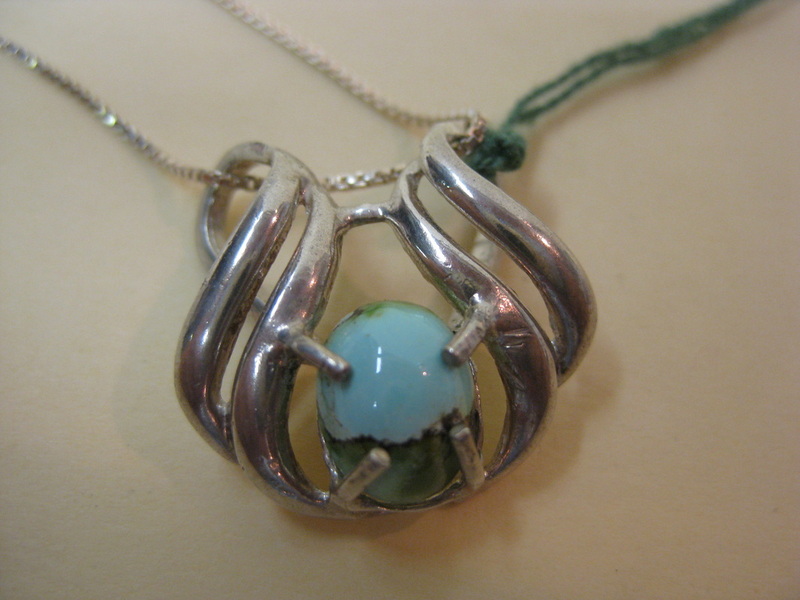 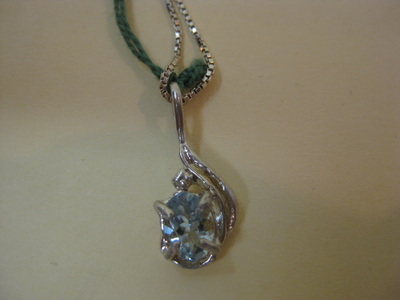 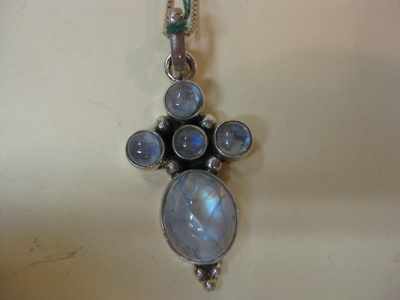 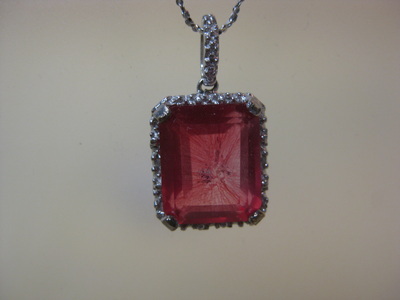 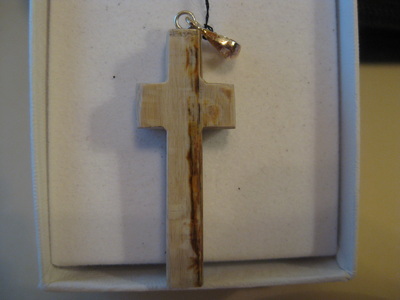 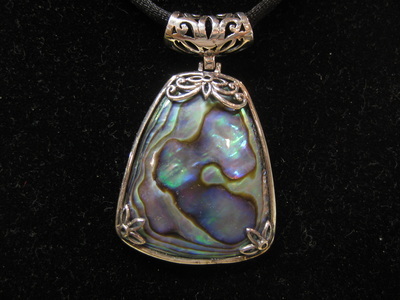 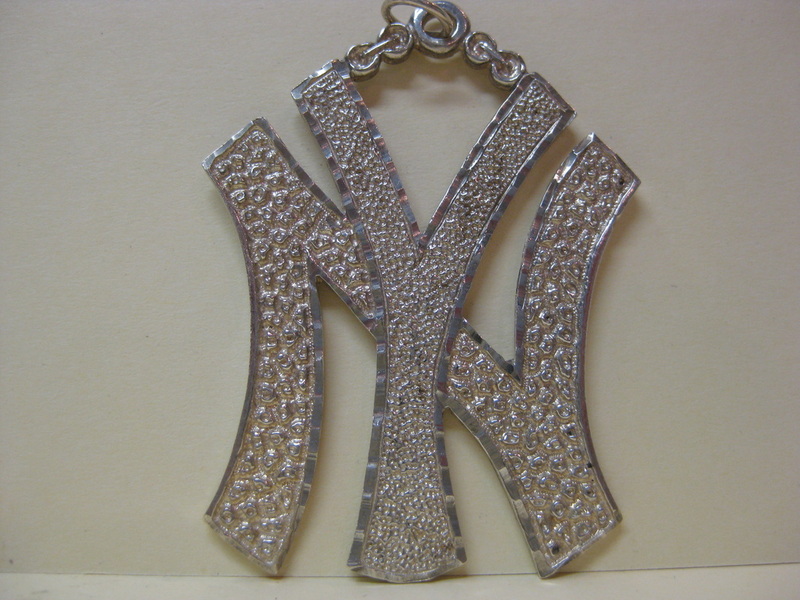 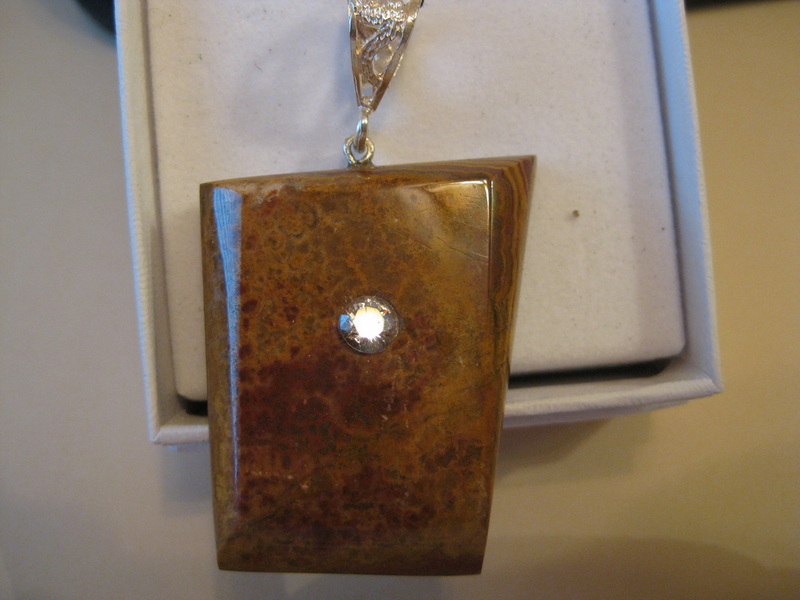 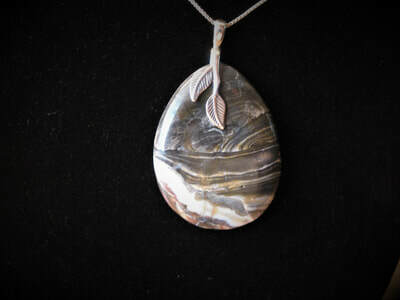 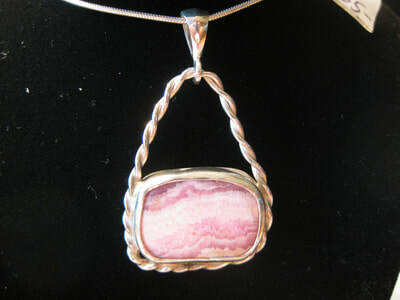 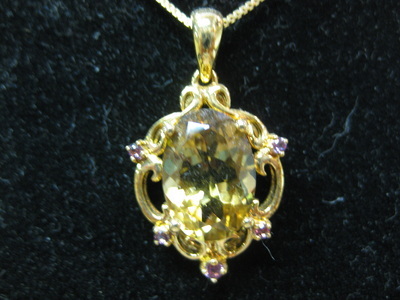 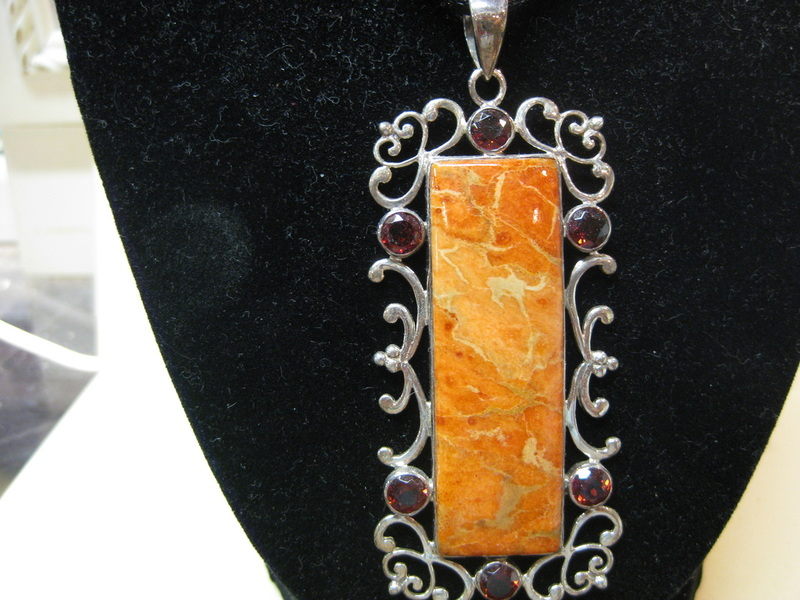 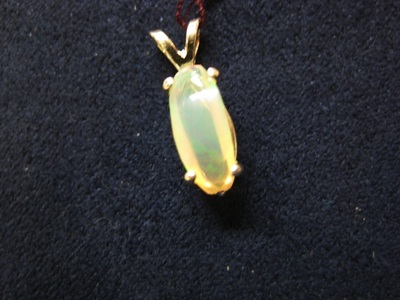 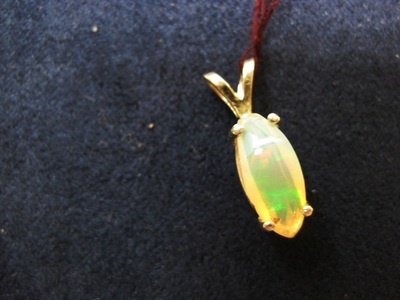 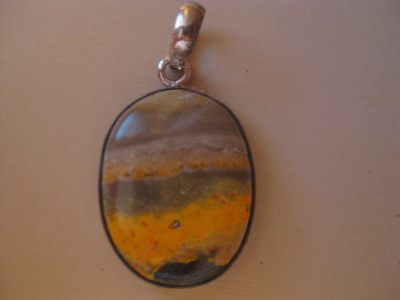 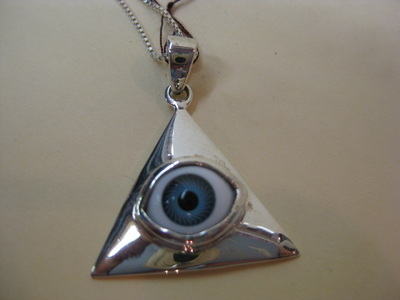 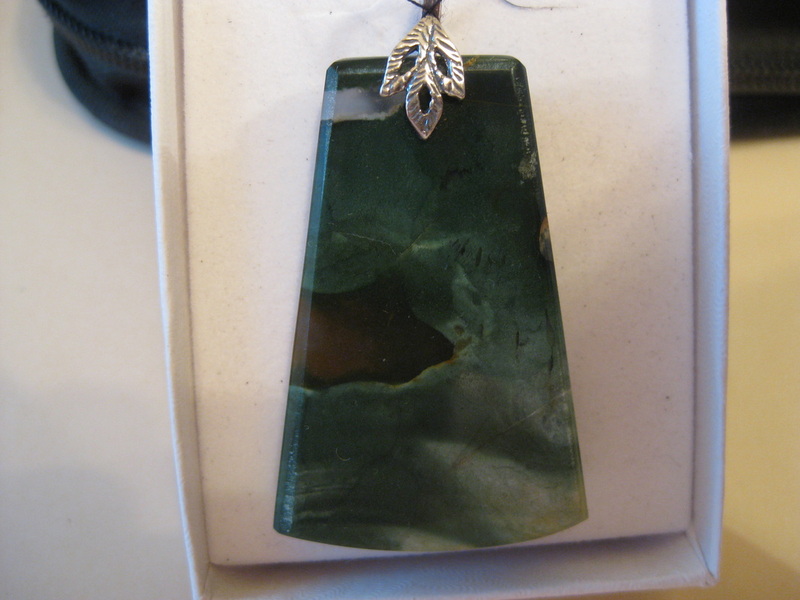 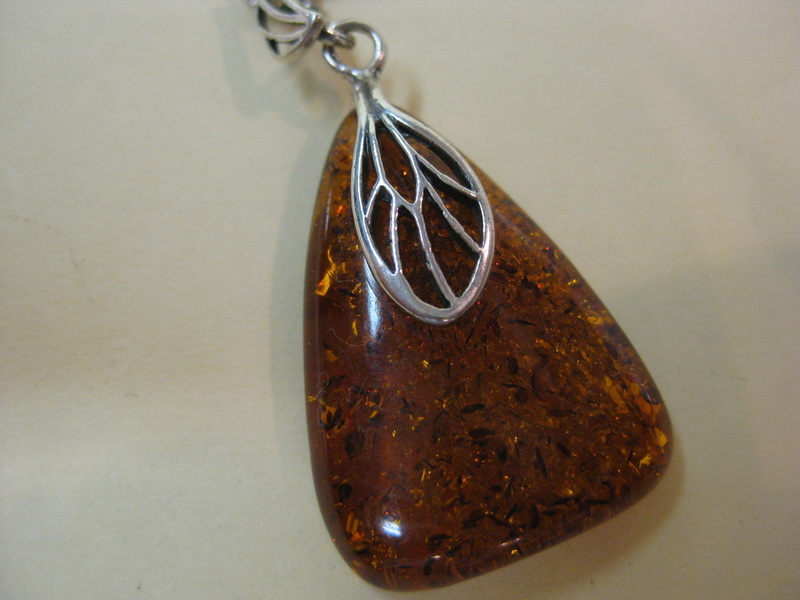 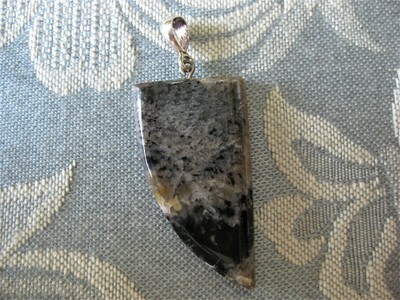 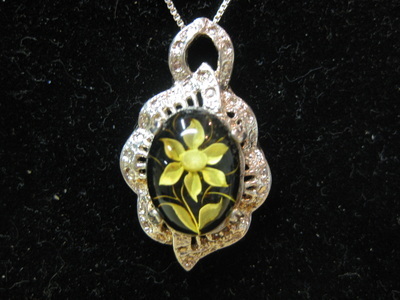 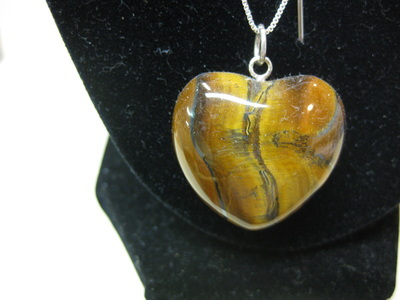 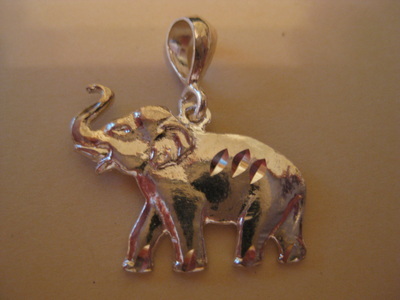 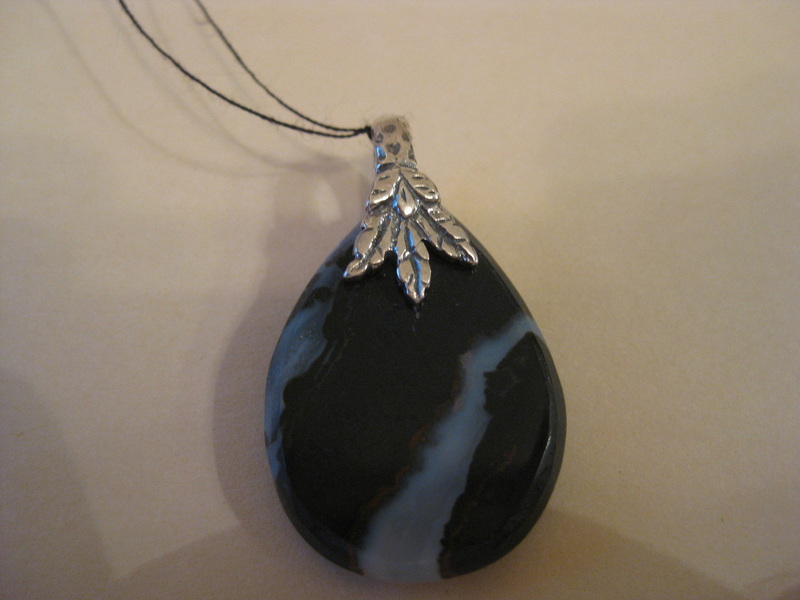 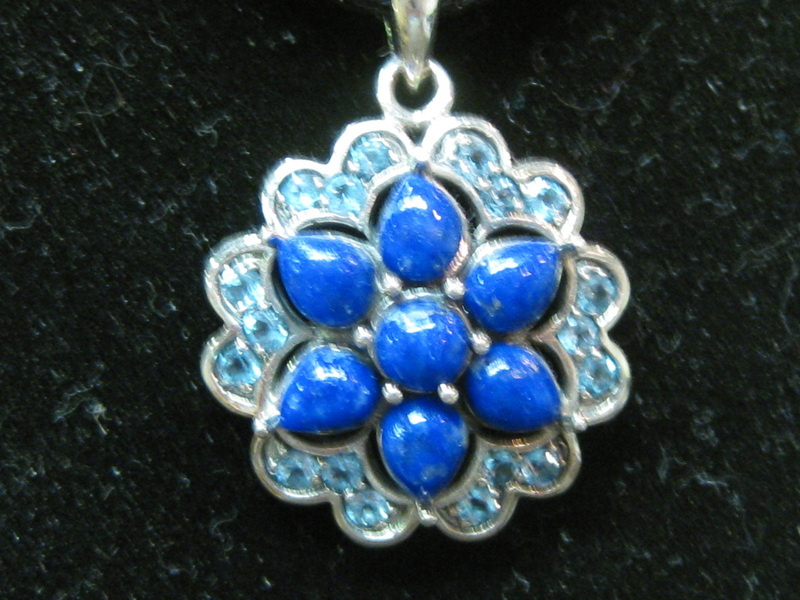 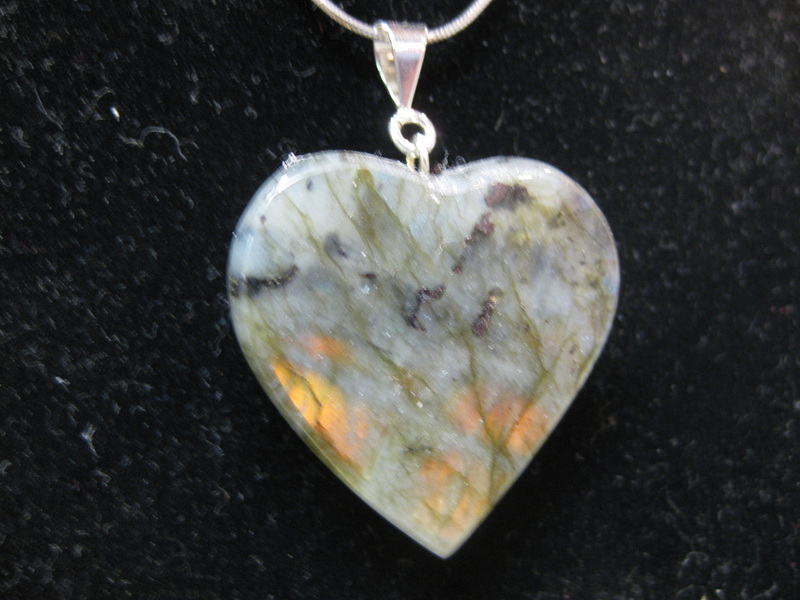 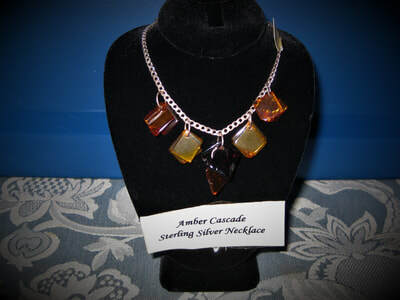 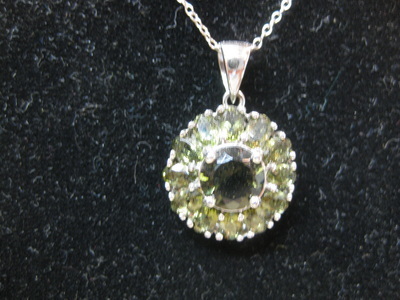 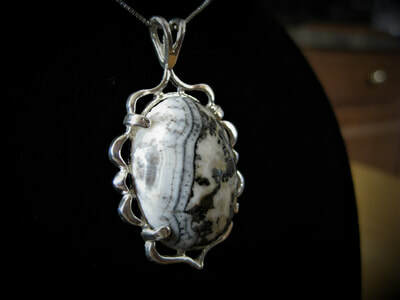 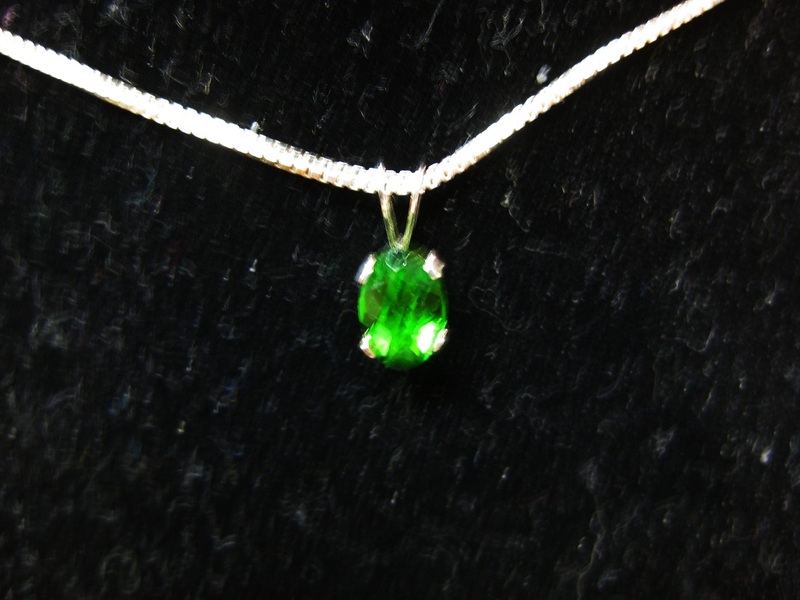 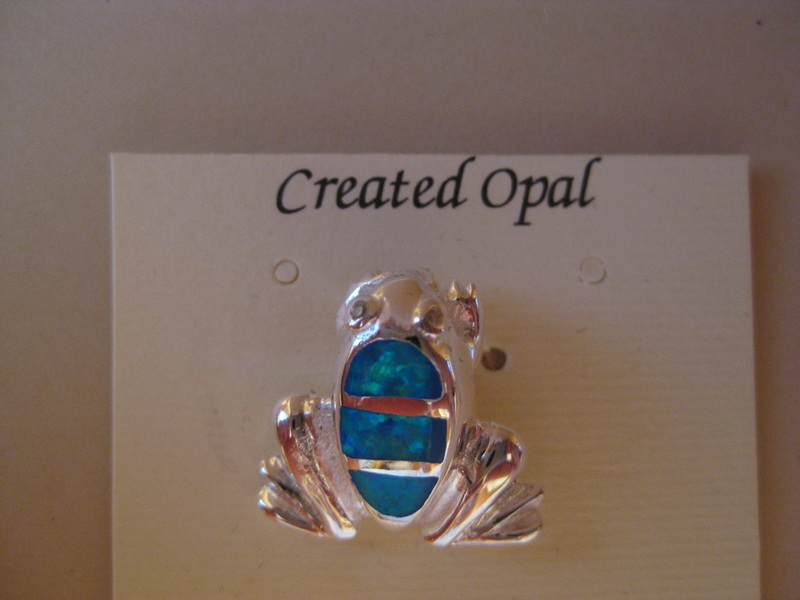 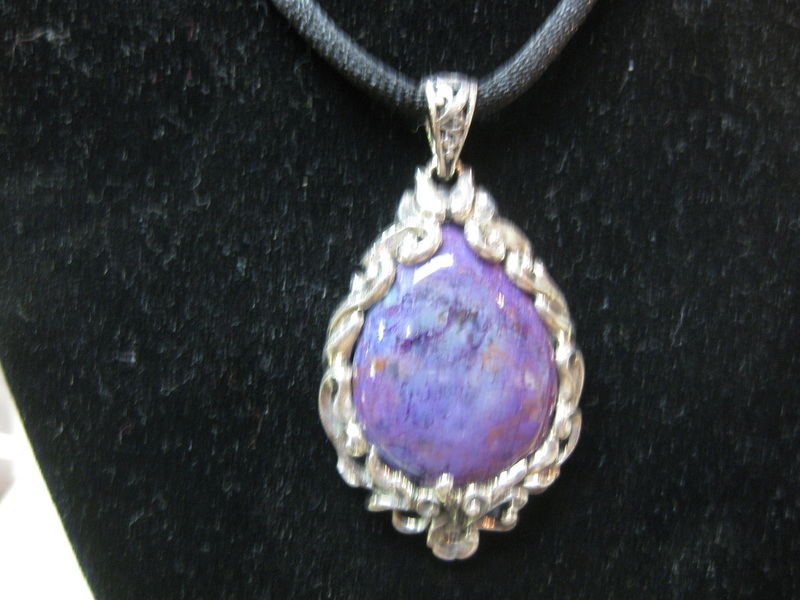 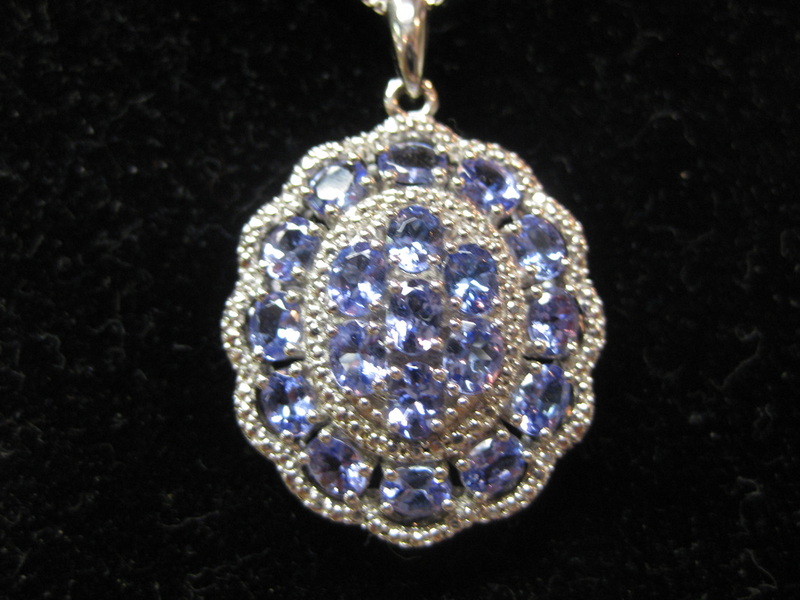 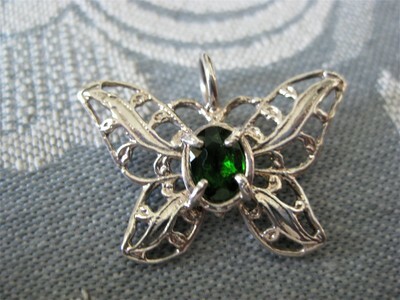 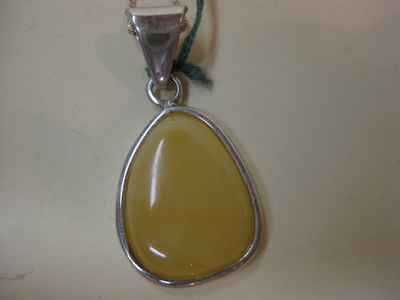 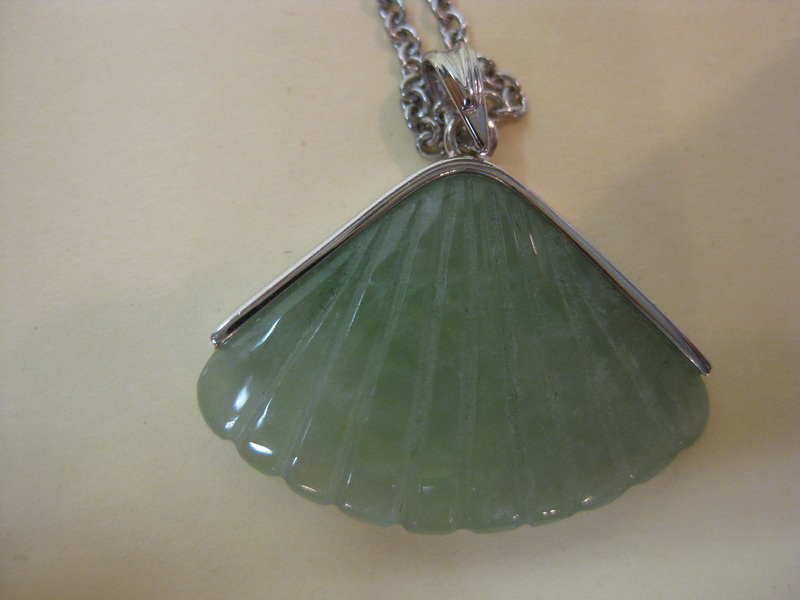 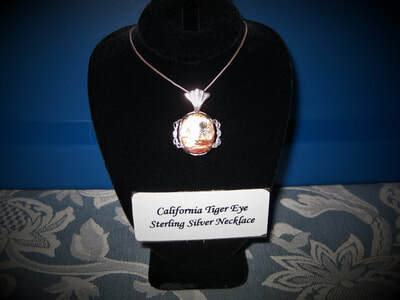 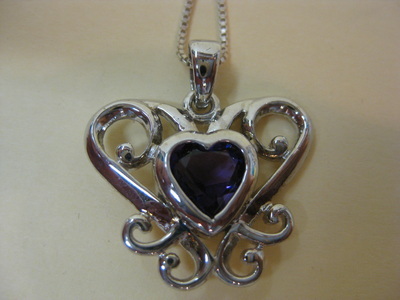 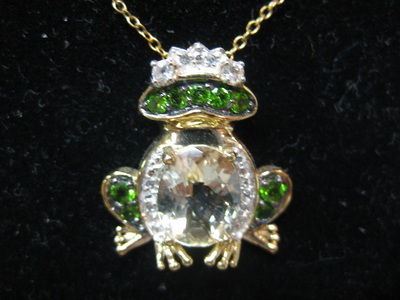 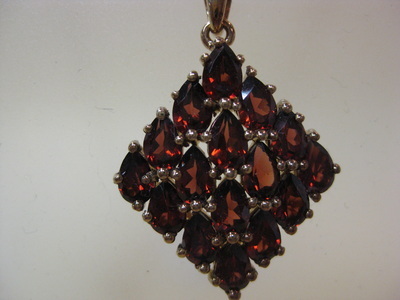 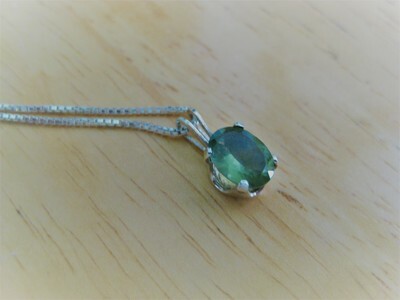 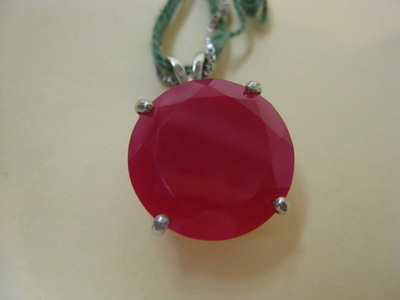 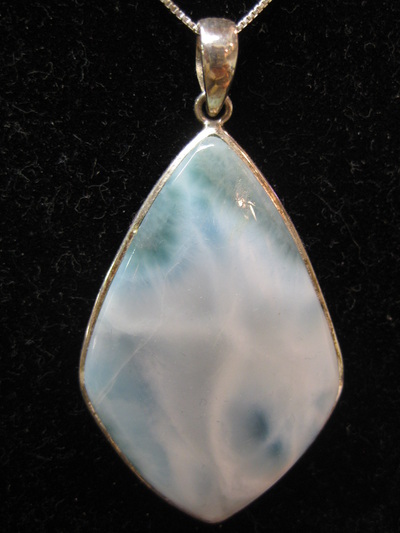 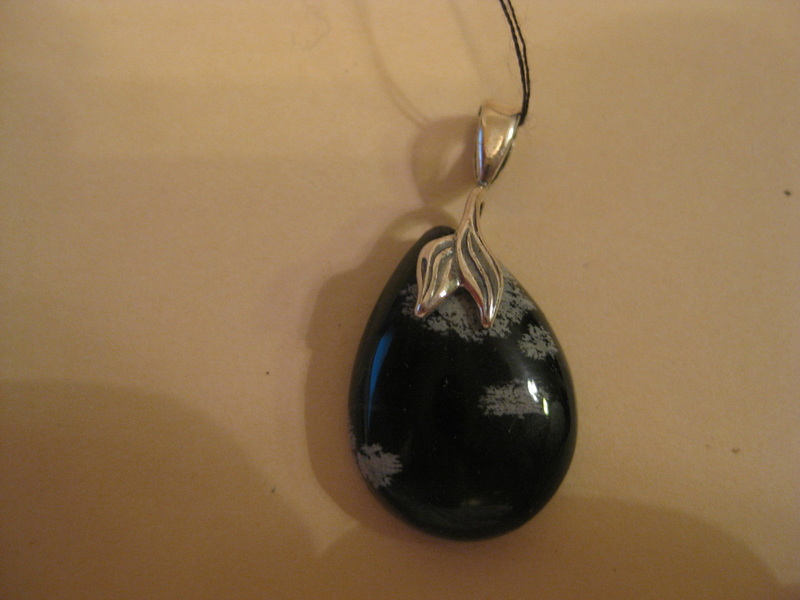 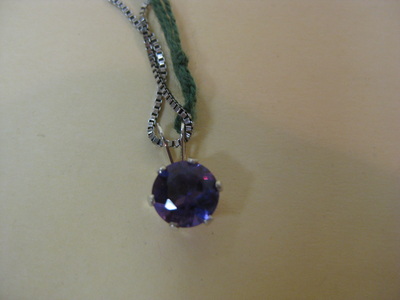 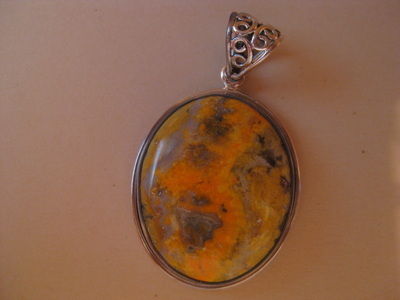 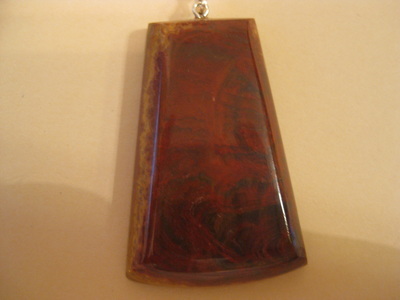 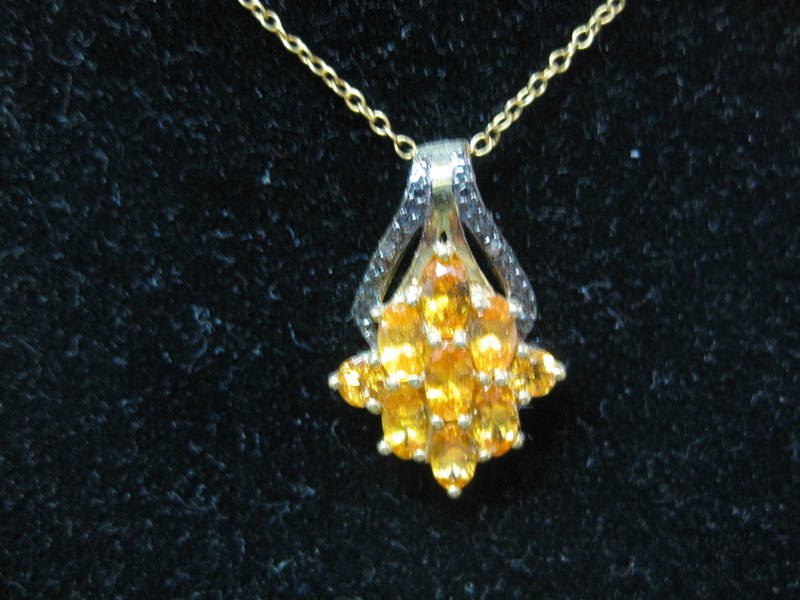 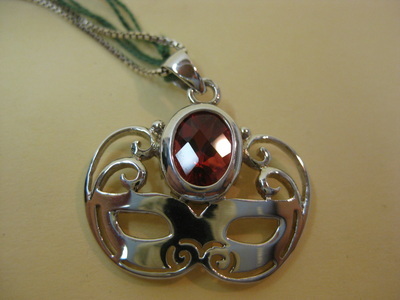 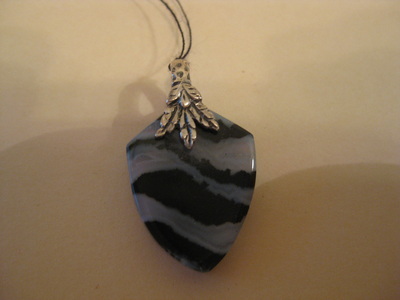 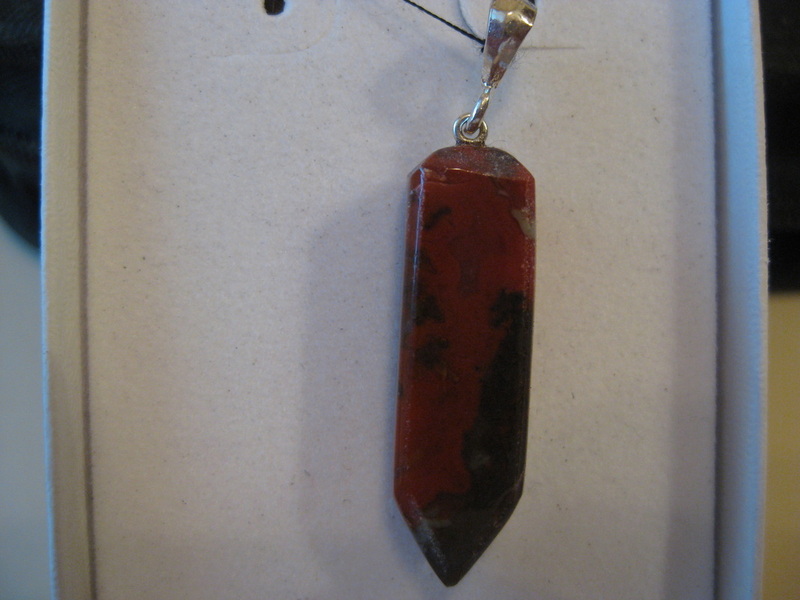 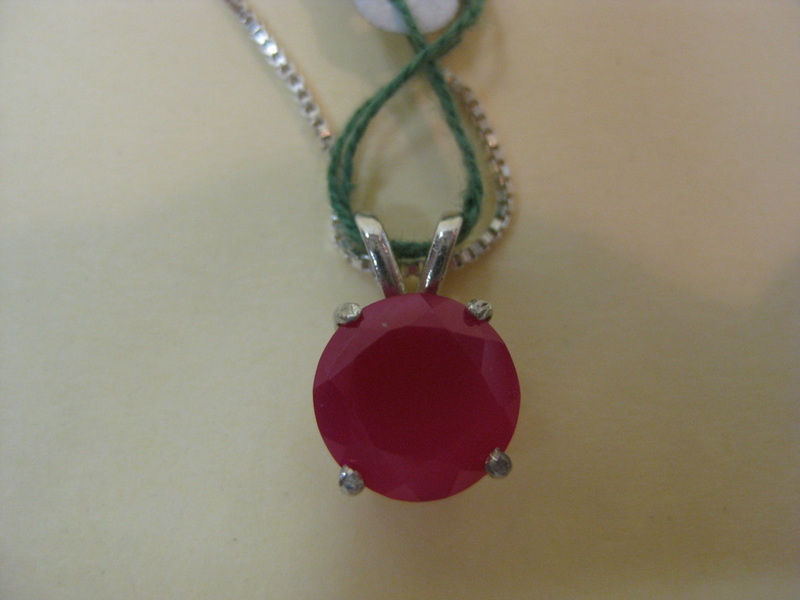 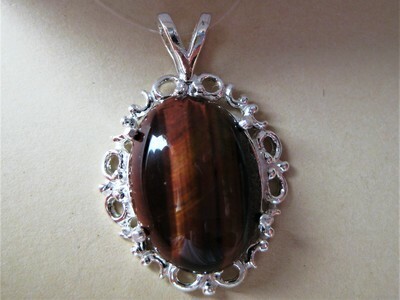 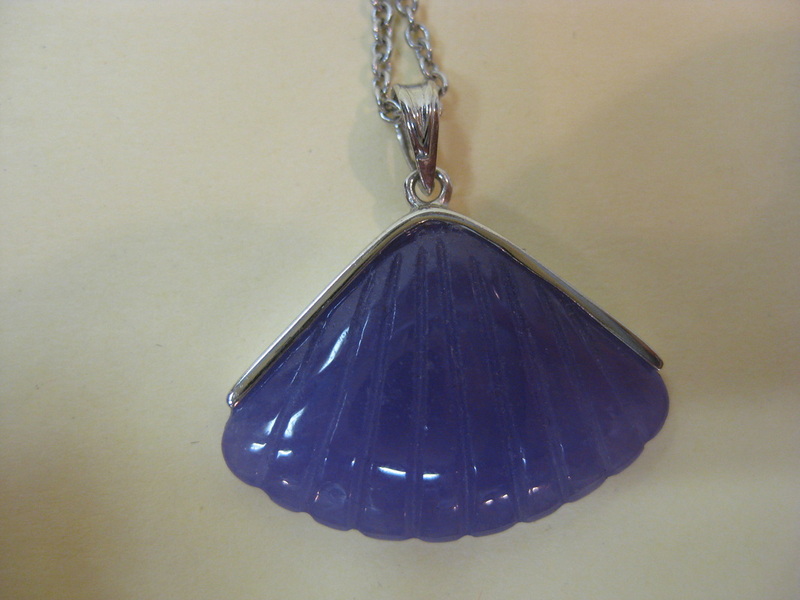 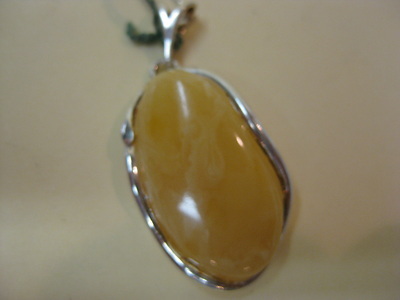 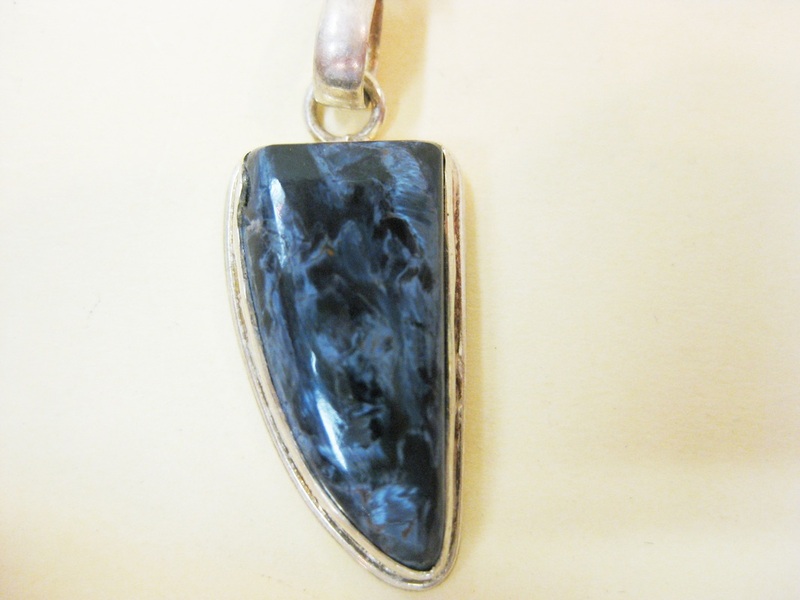 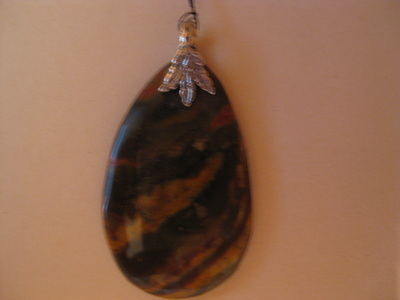 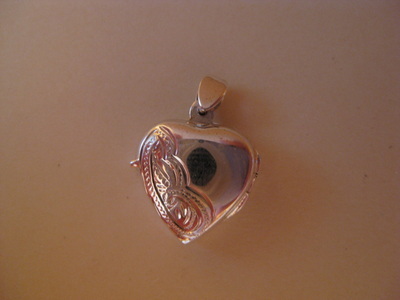 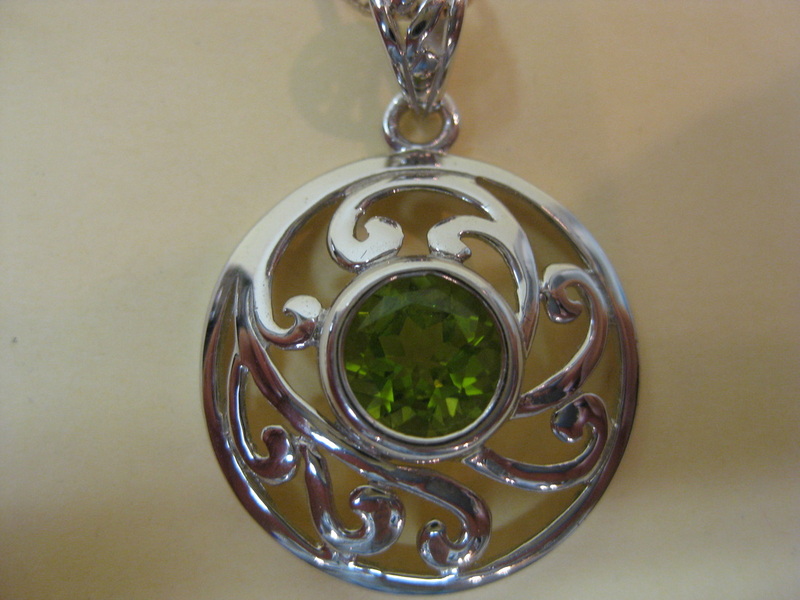 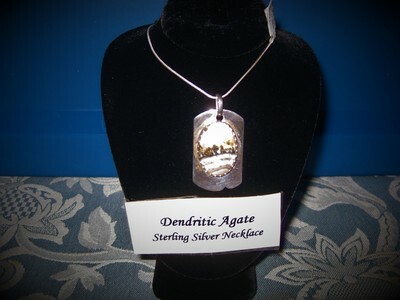 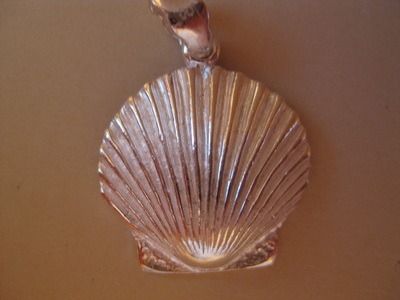 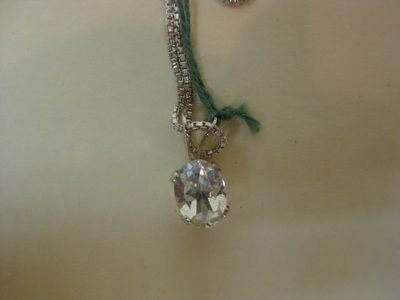 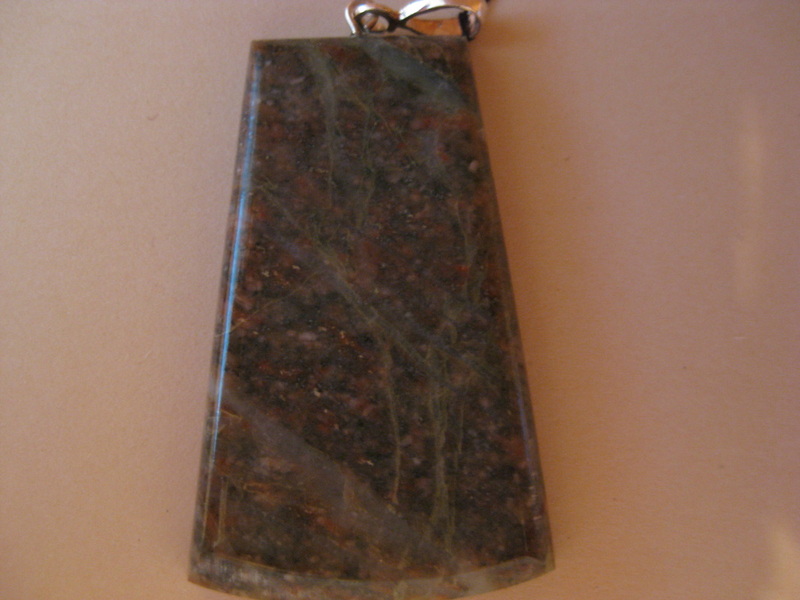 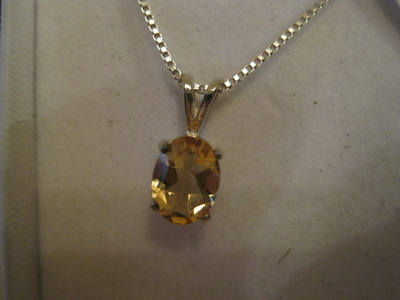 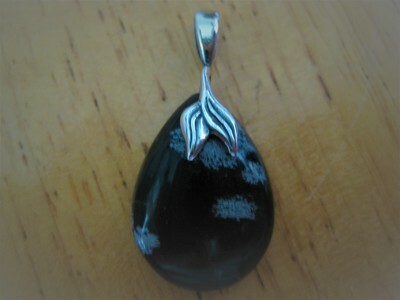 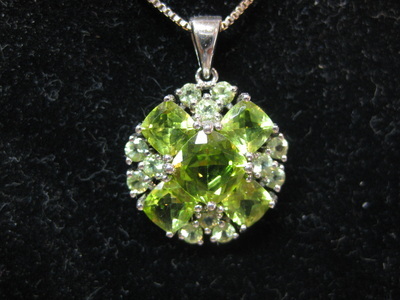 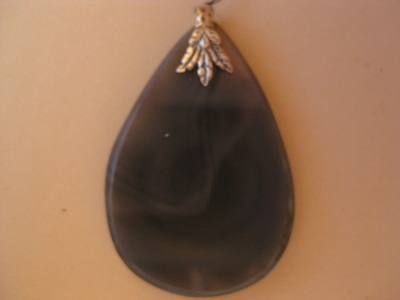 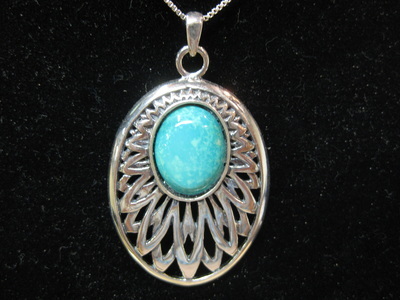 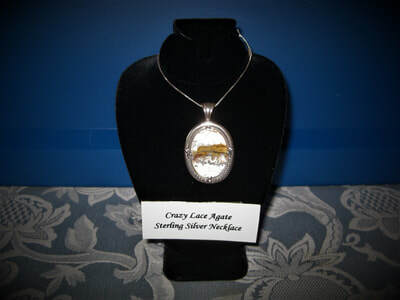 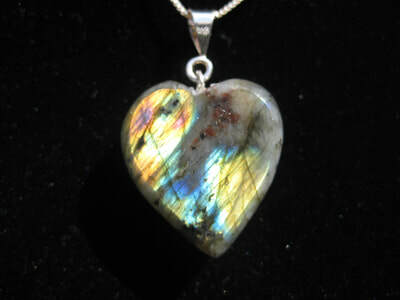 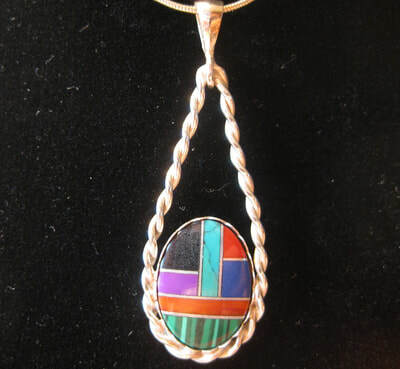 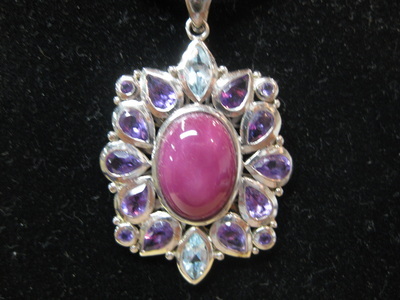 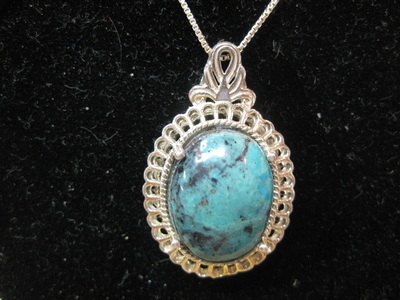 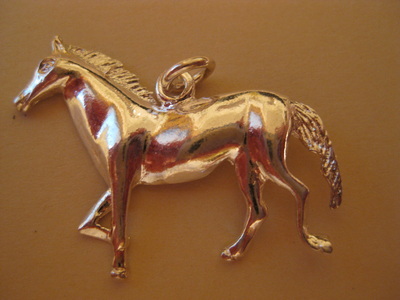 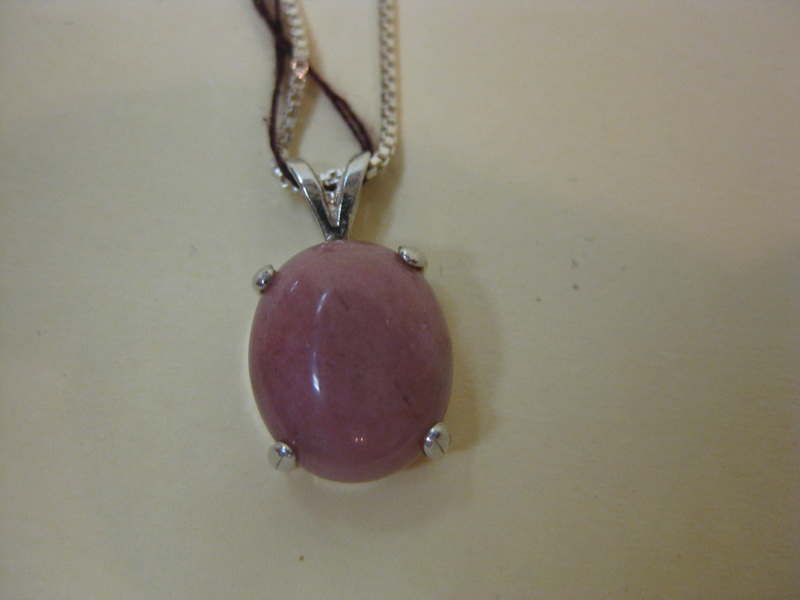 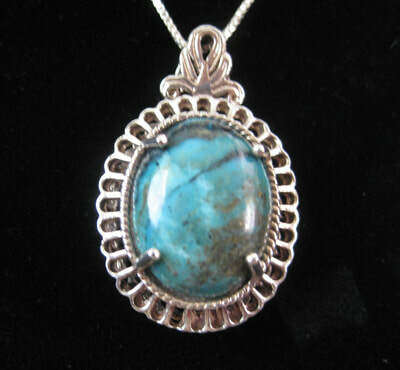 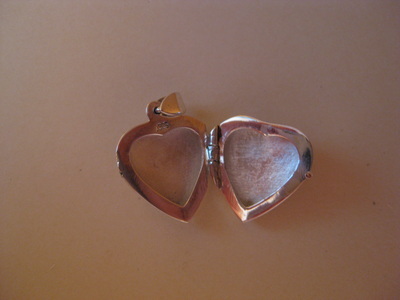 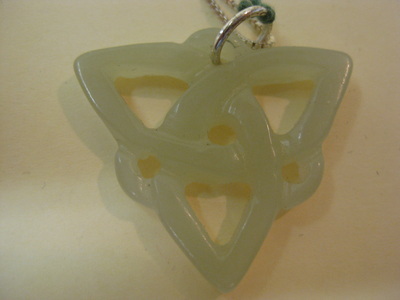 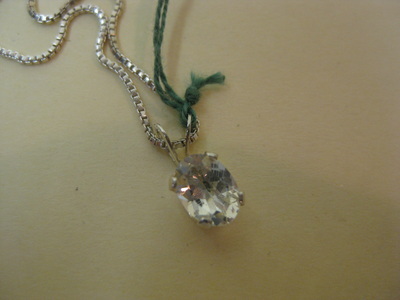 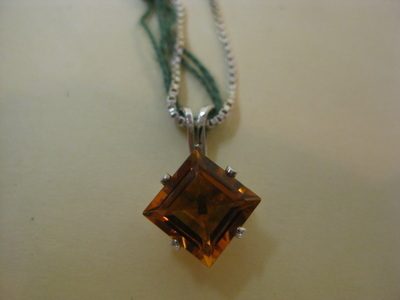 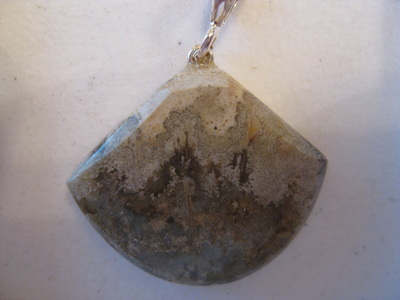 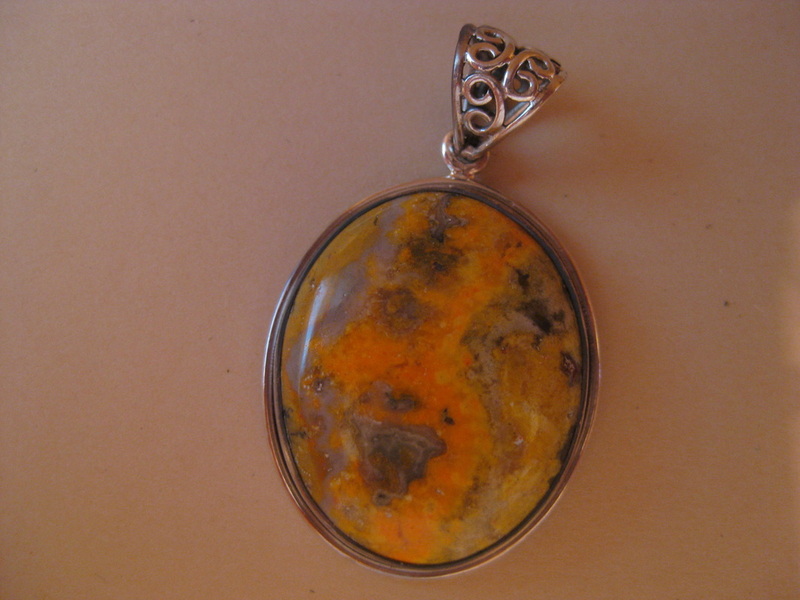 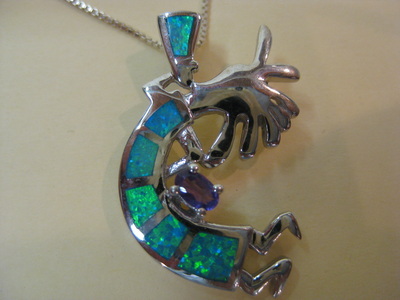 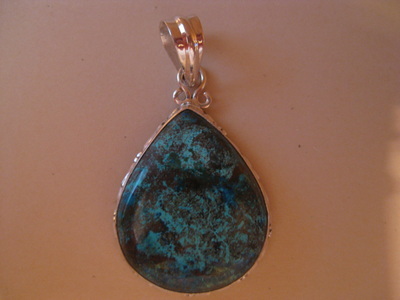 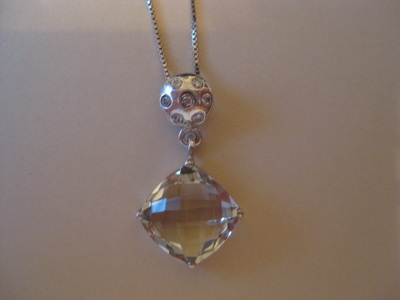 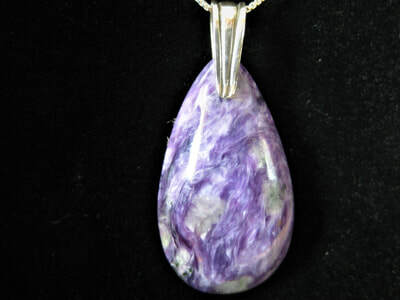 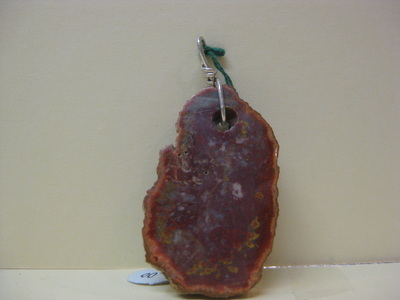 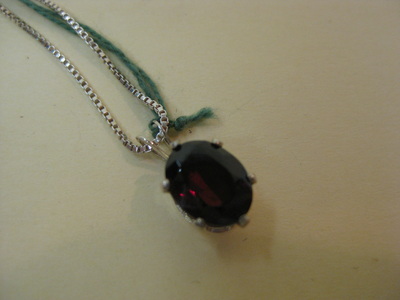 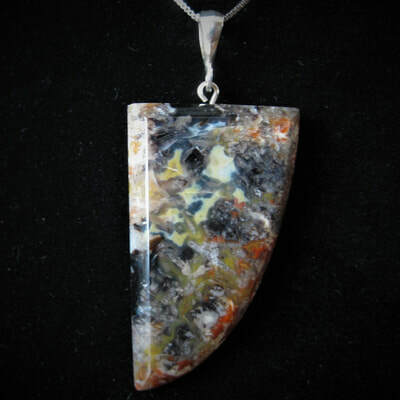 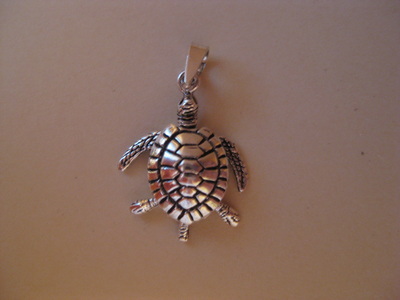 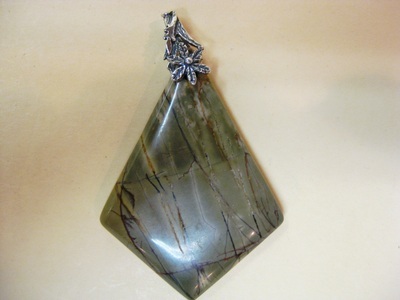 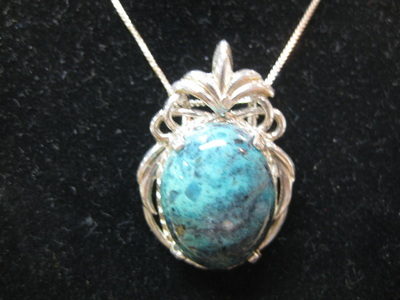 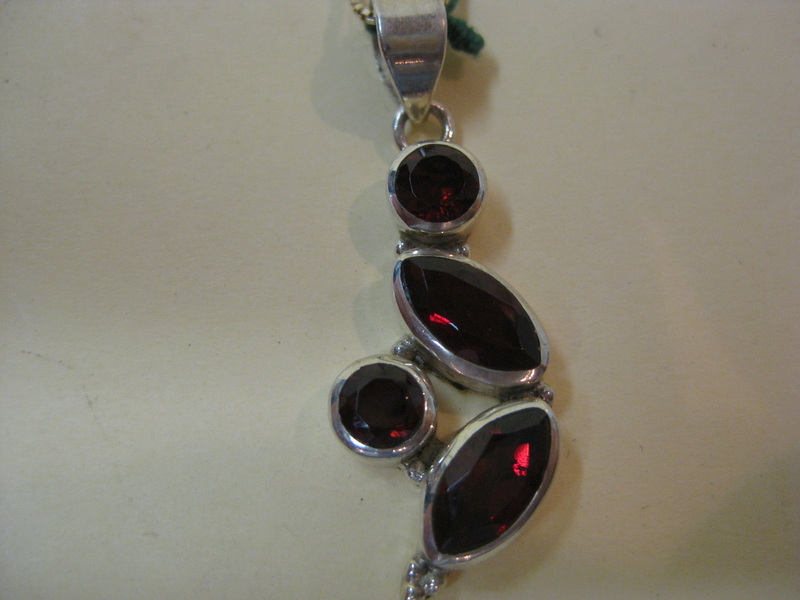 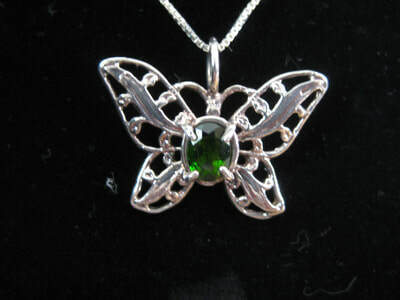 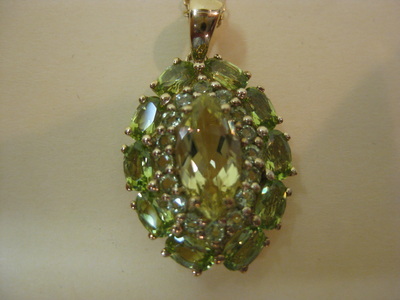 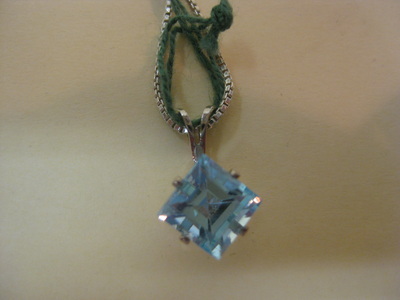 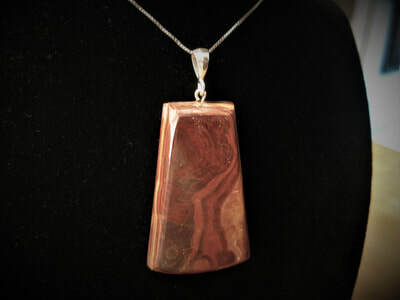 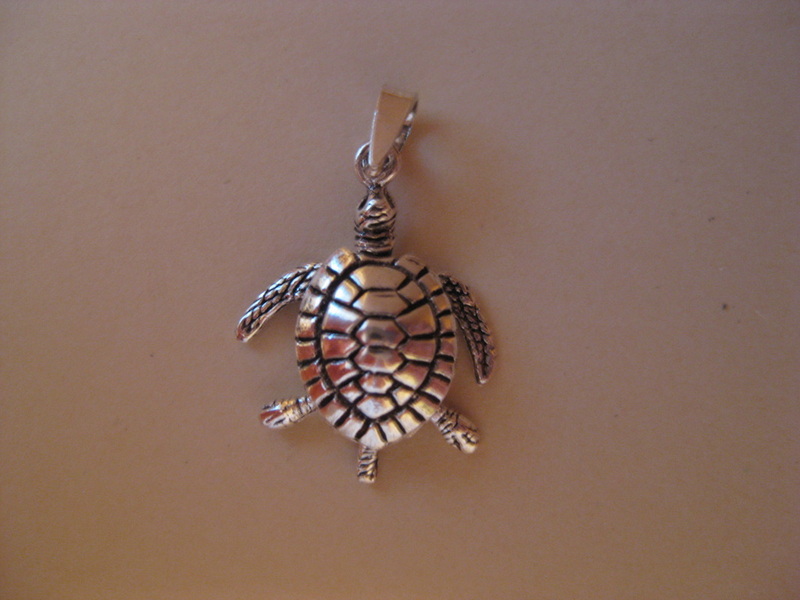 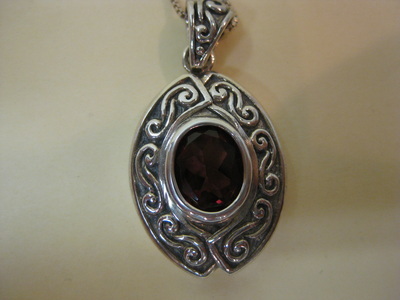 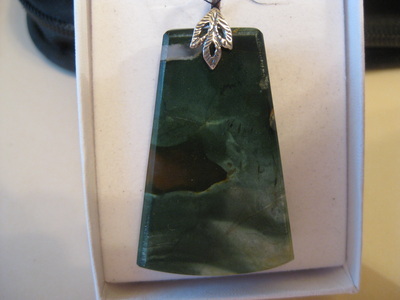 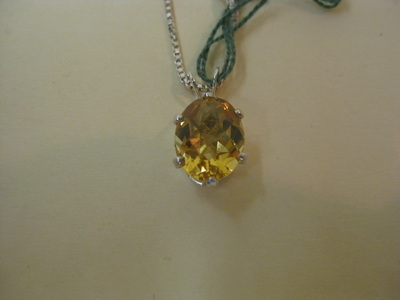 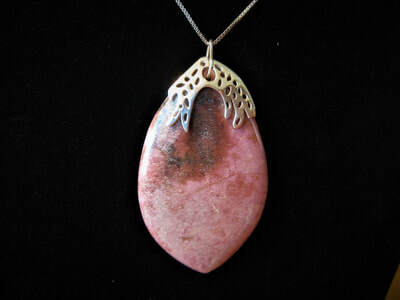 Some but not all pendants come with sterling silver chains. 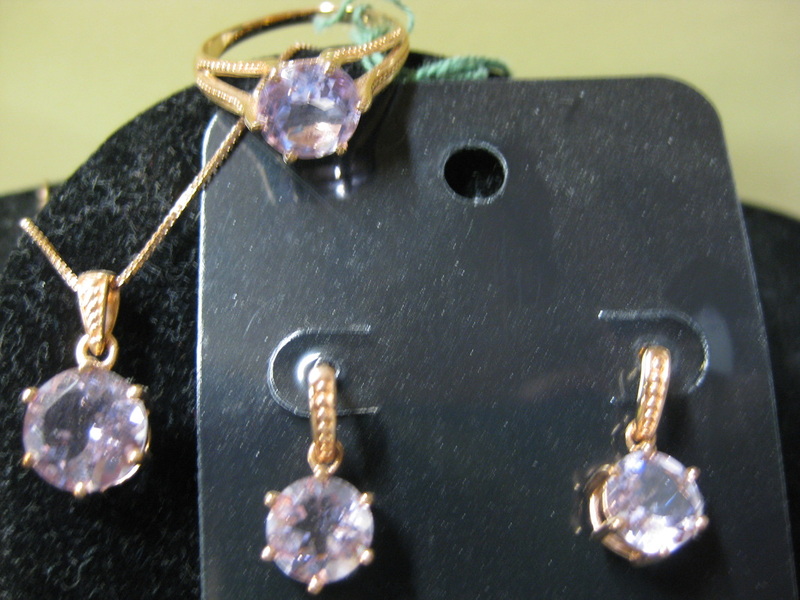 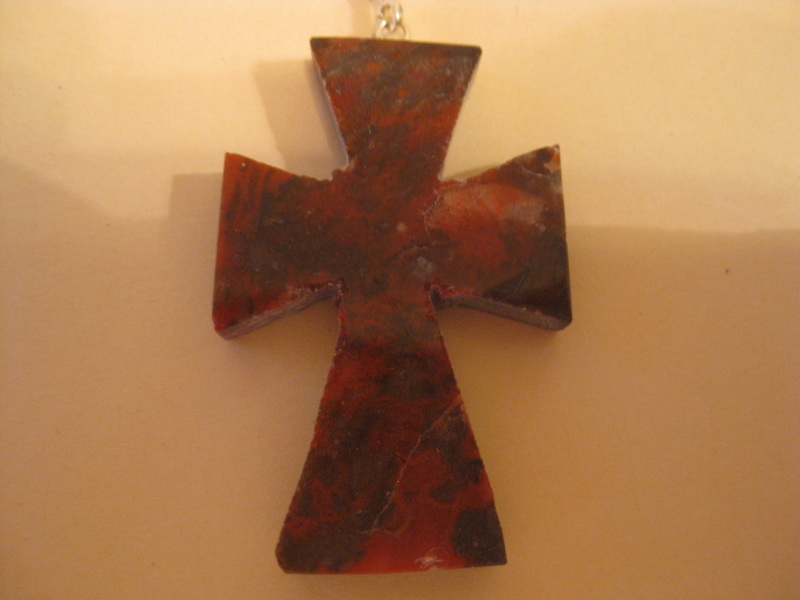 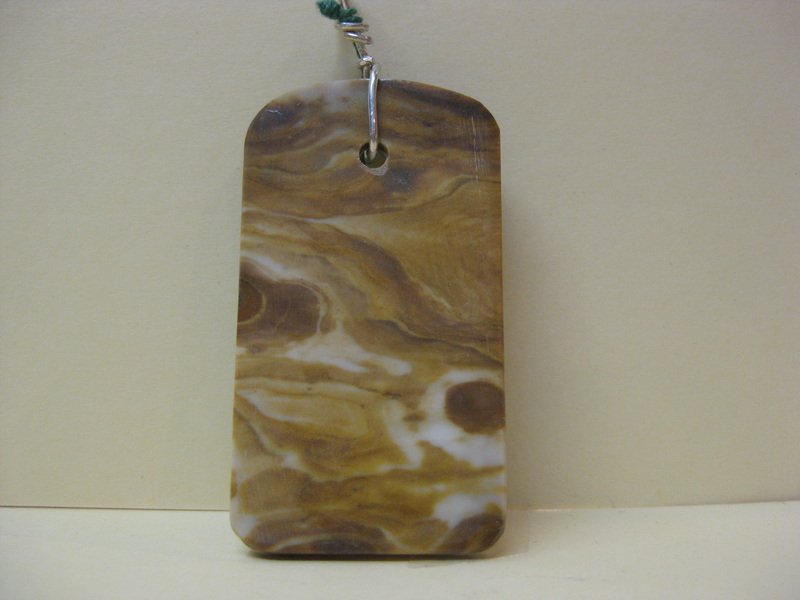 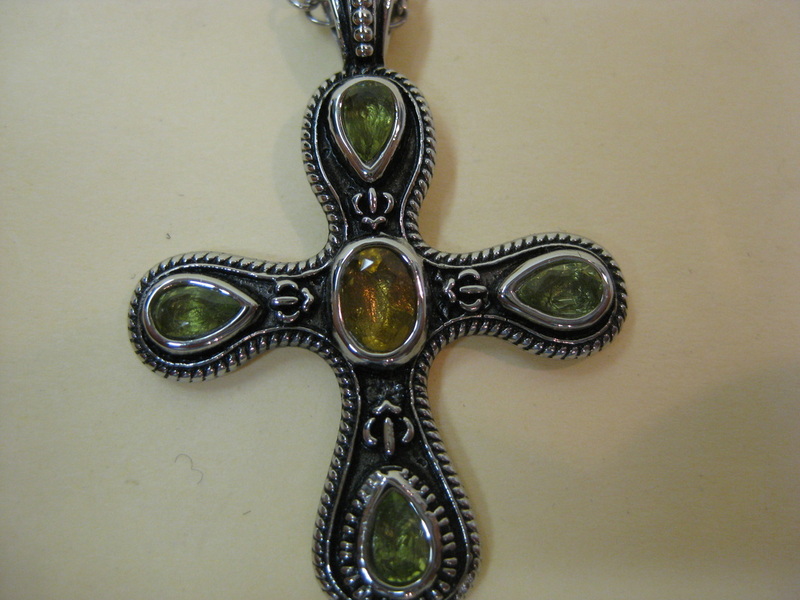 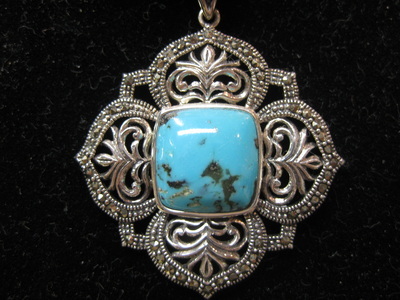 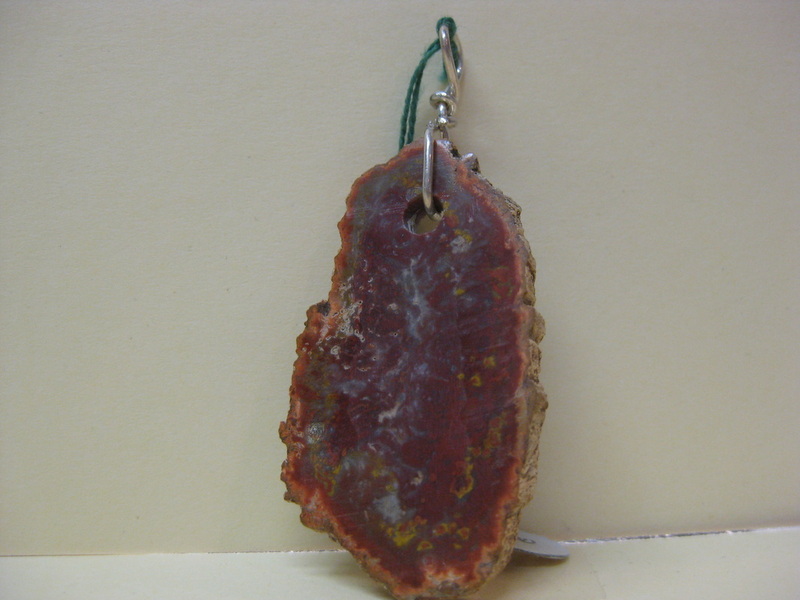 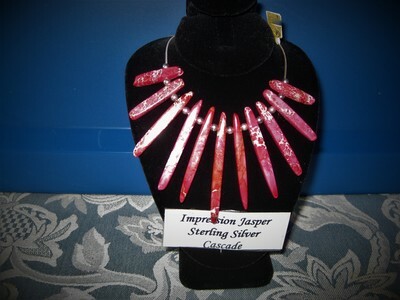 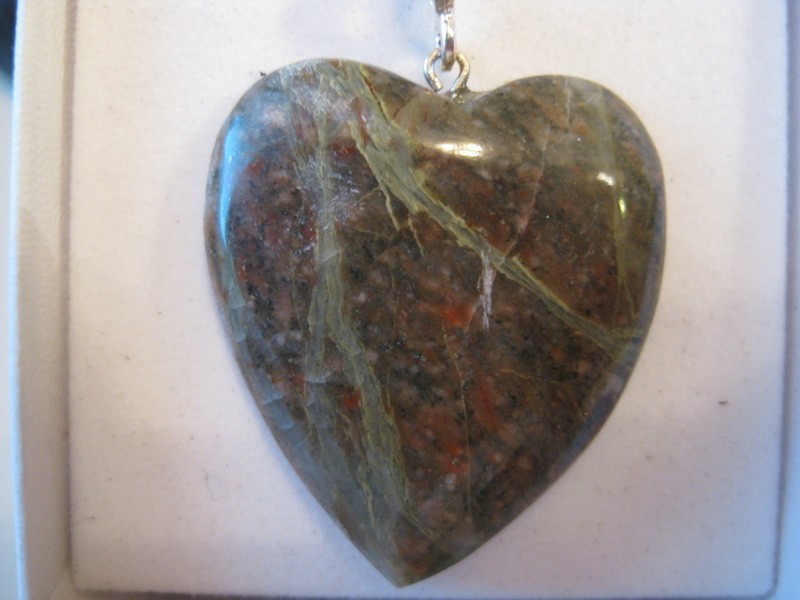 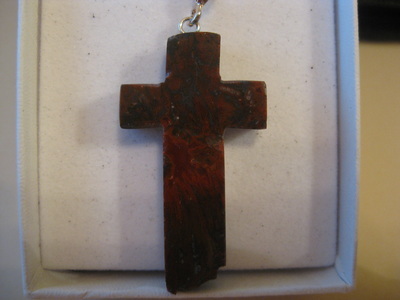 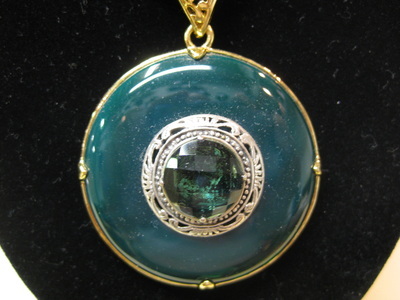 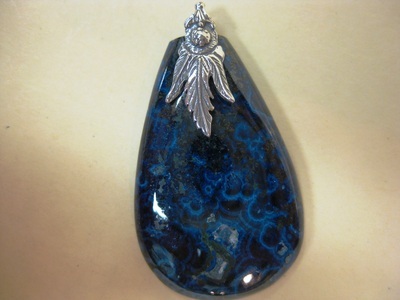 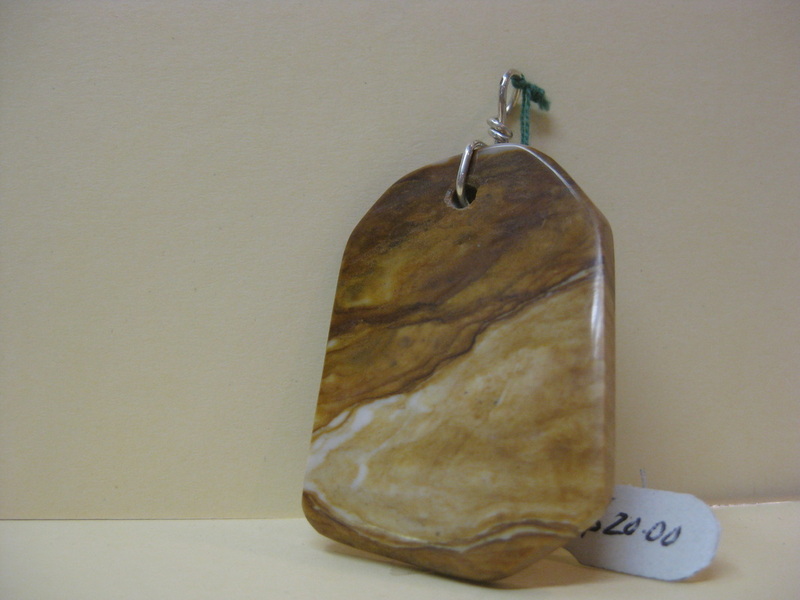 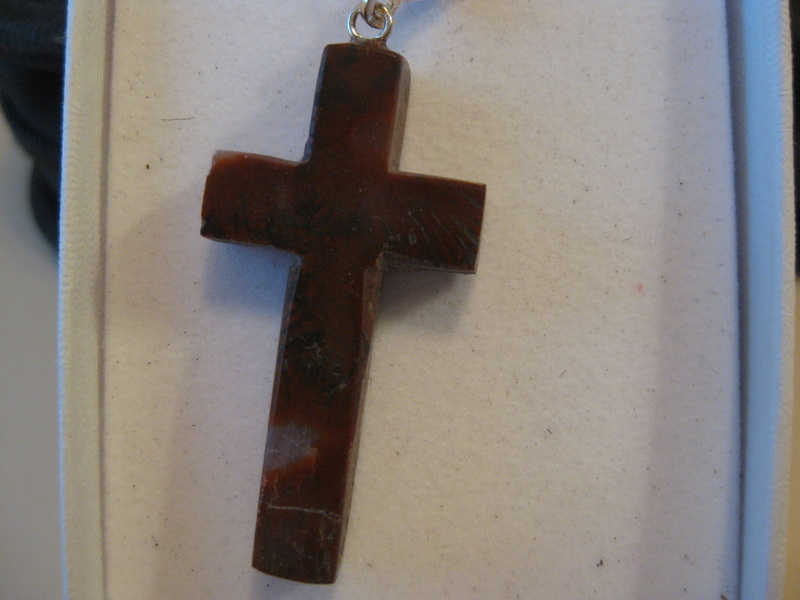 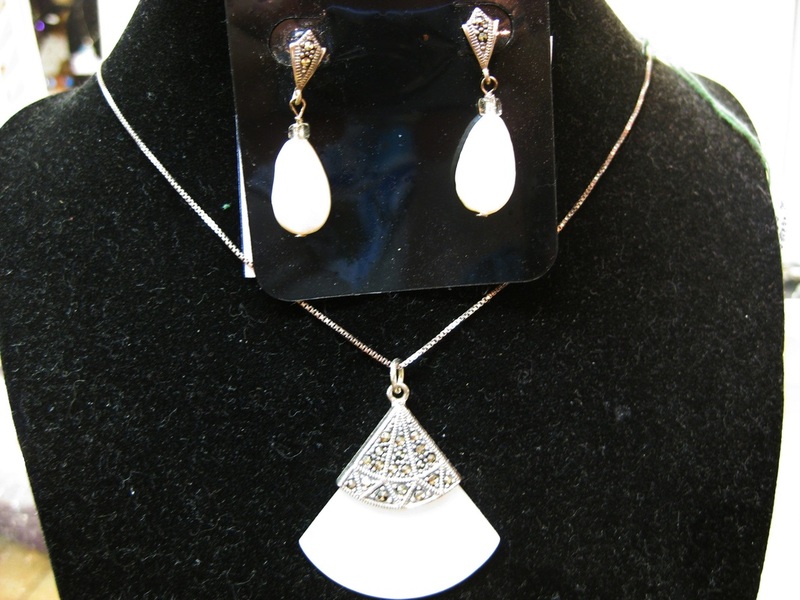 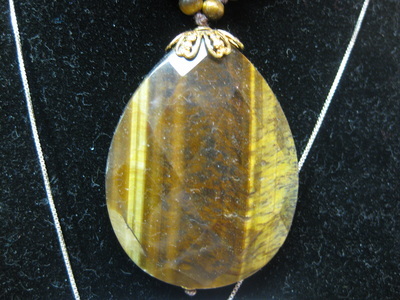 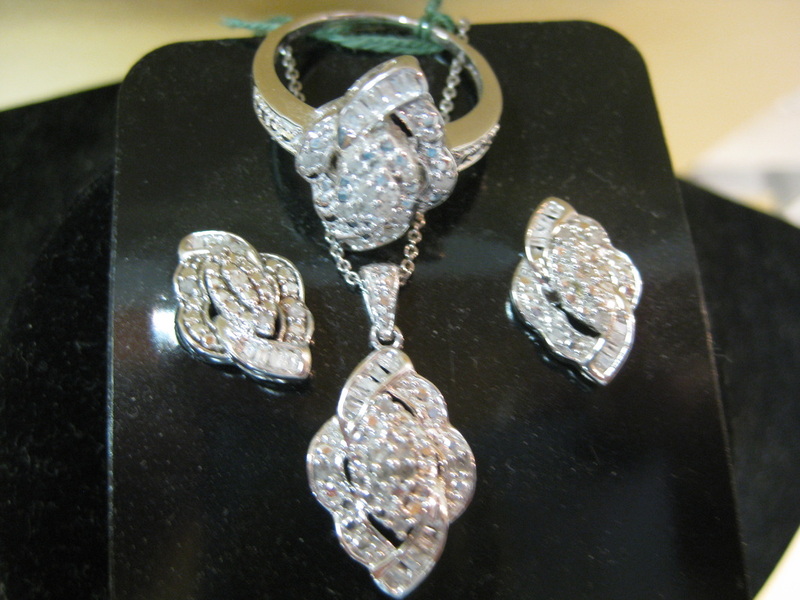 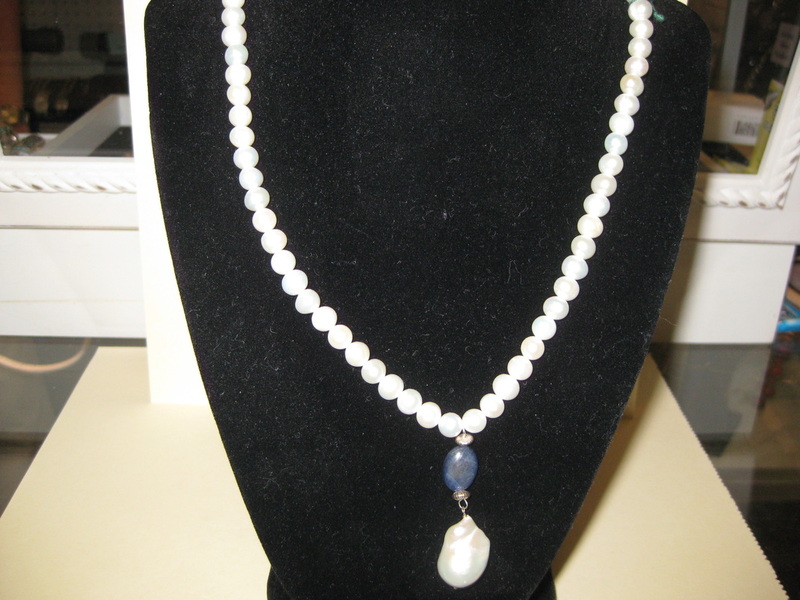 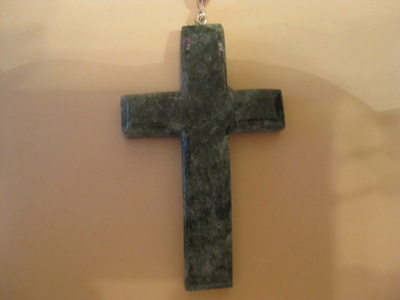 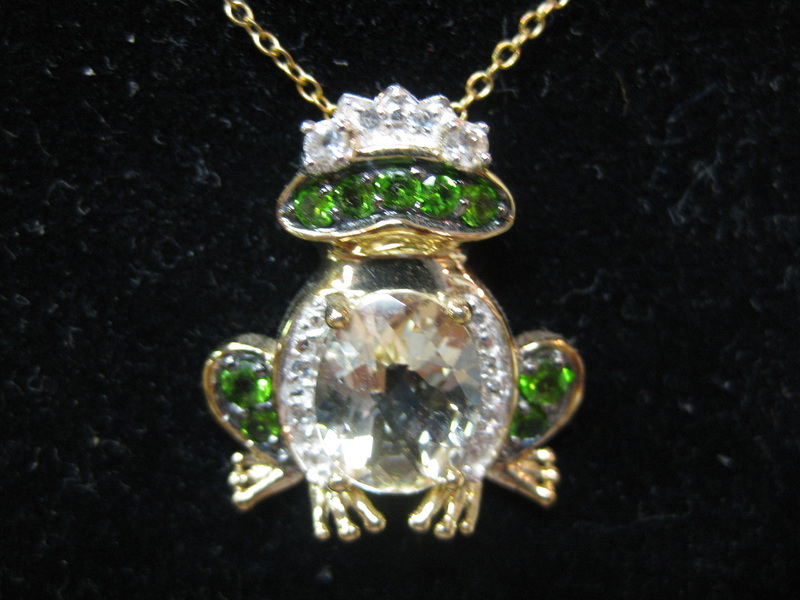 Due to the unique nature of our jewelry, many of our items are one of a kind.